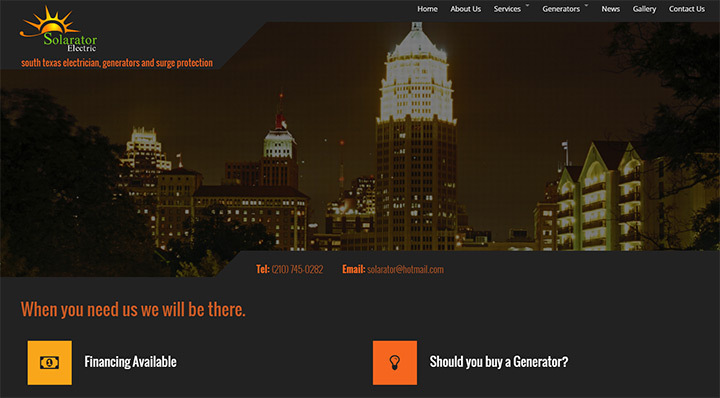 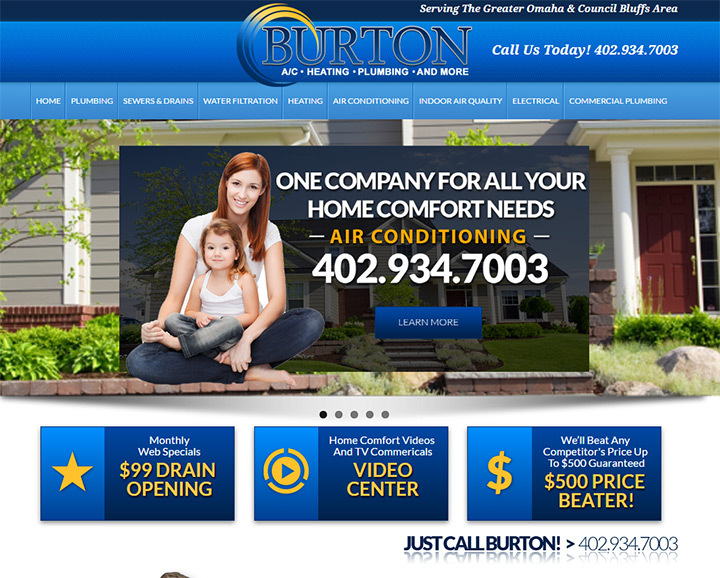 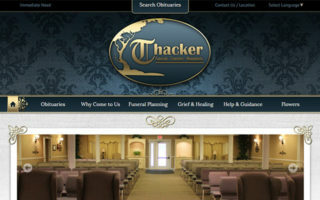 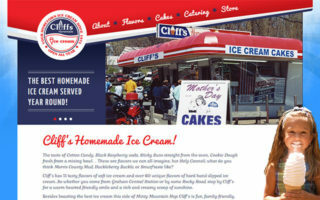 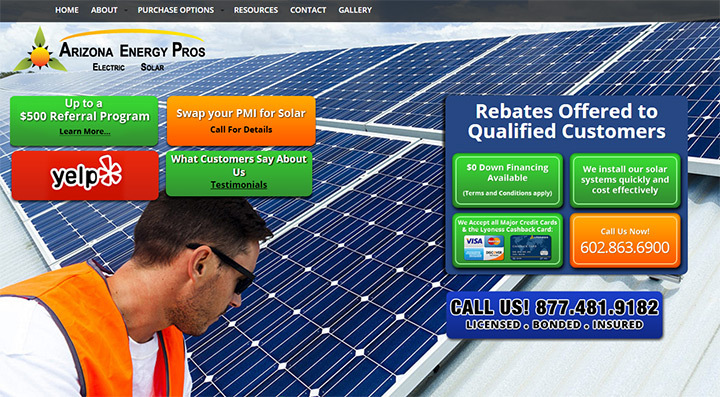 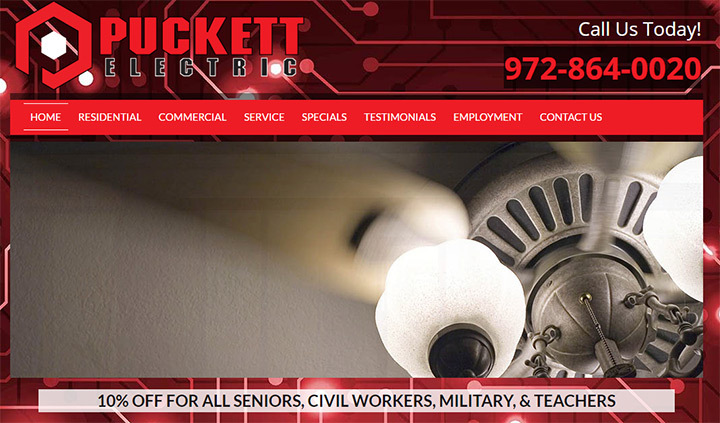 In the modern era servicemen need great websites. 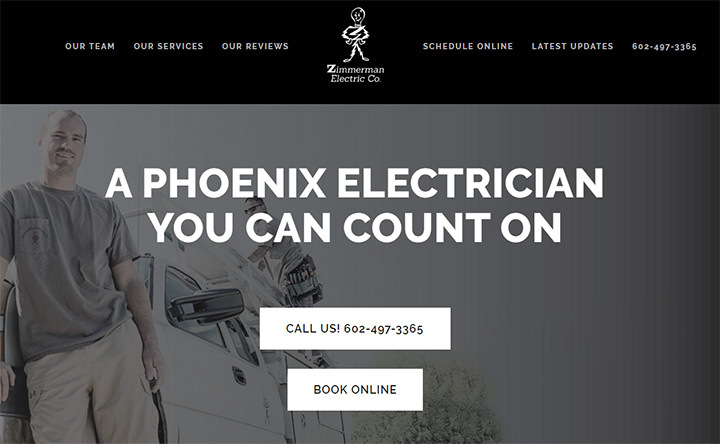 Customers rely on the Internet for reviews and recommendations so you better believe they’ll hit Google to find a good electrician. 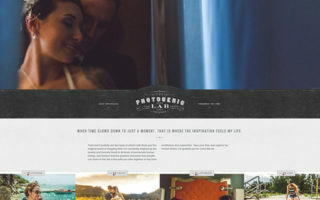 And most people will judge your work based on your website’s design. 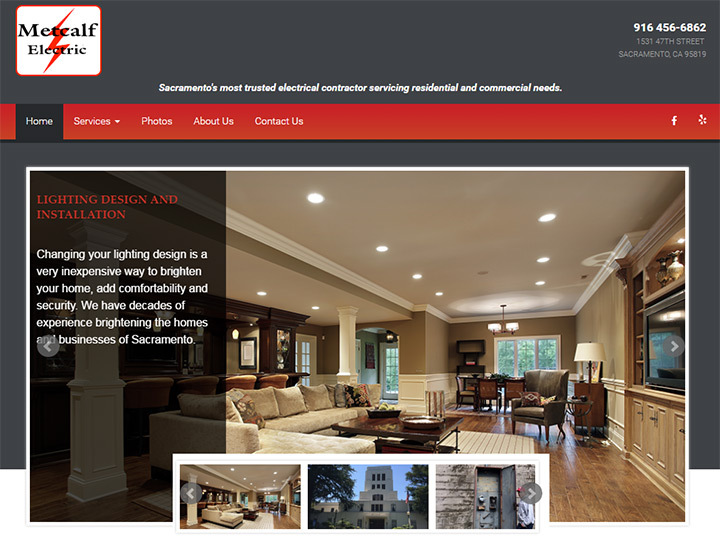 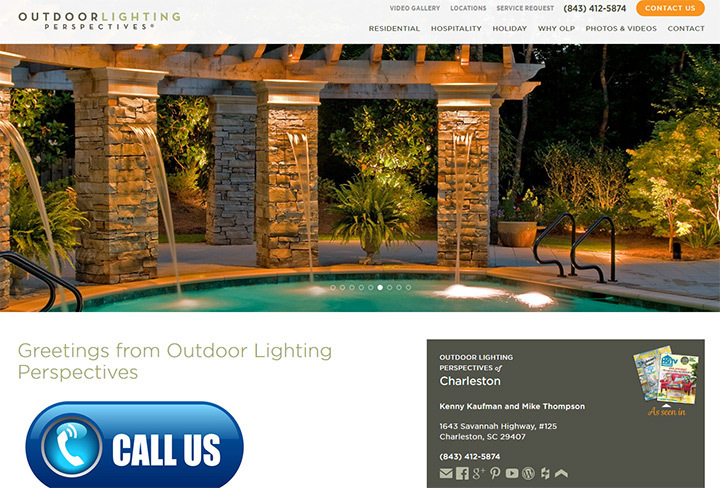 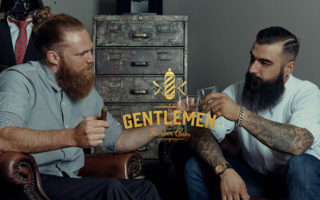 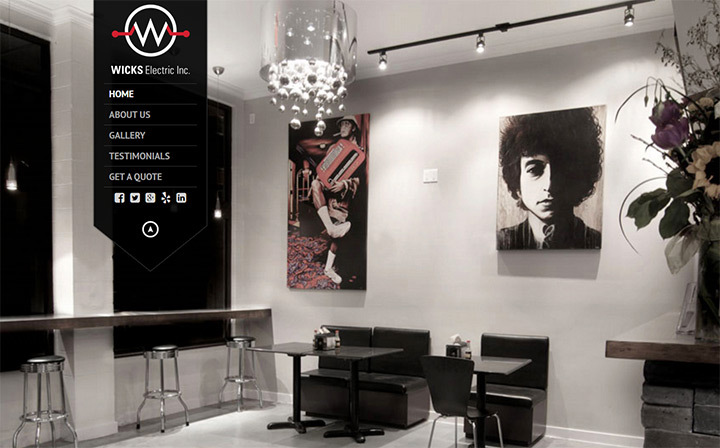 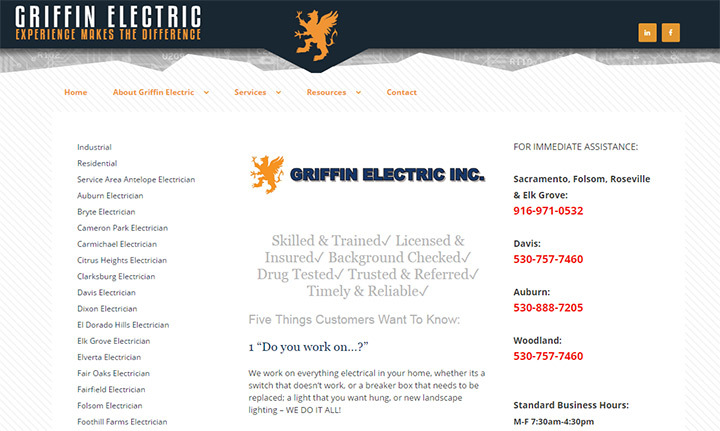 That’s why I curated this huge gallery of electrician websites full of incredible design ideas. 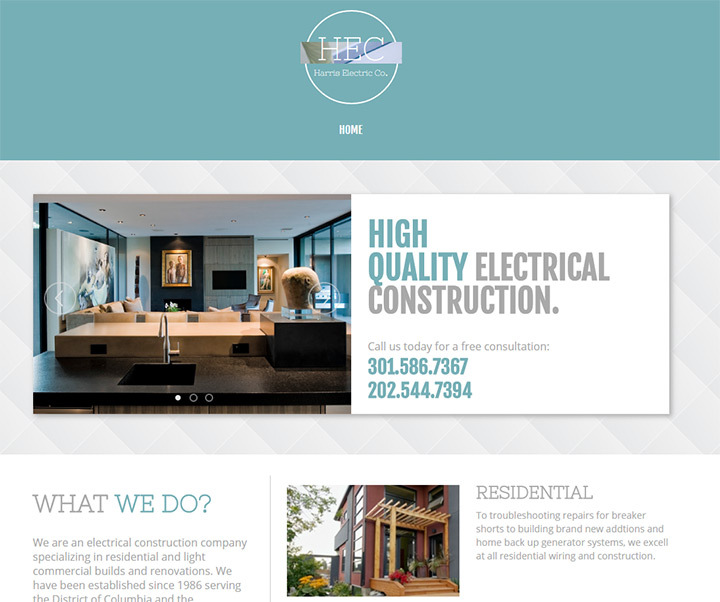 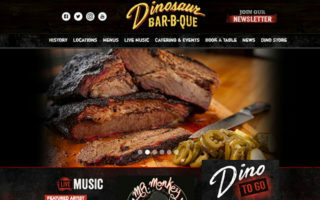 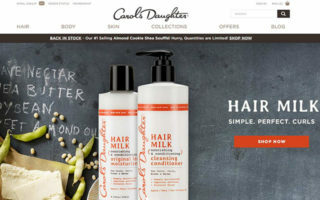 Whether you’re creating a new site or redesigning an existing one I guarantee this gallery will help you create a stellar website layout. 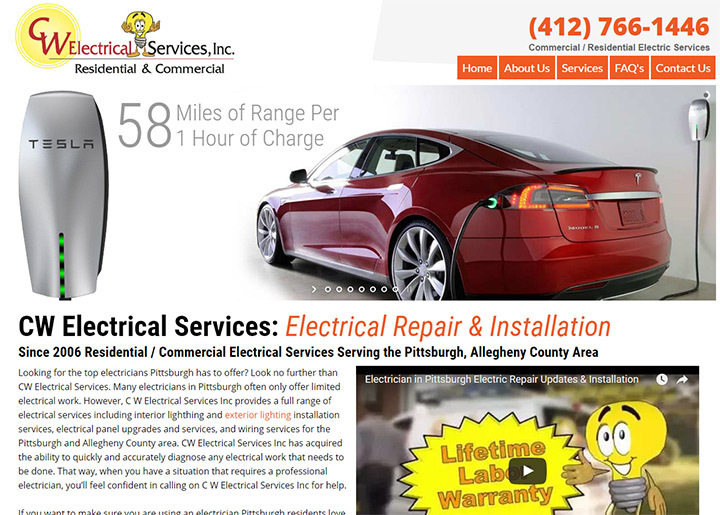 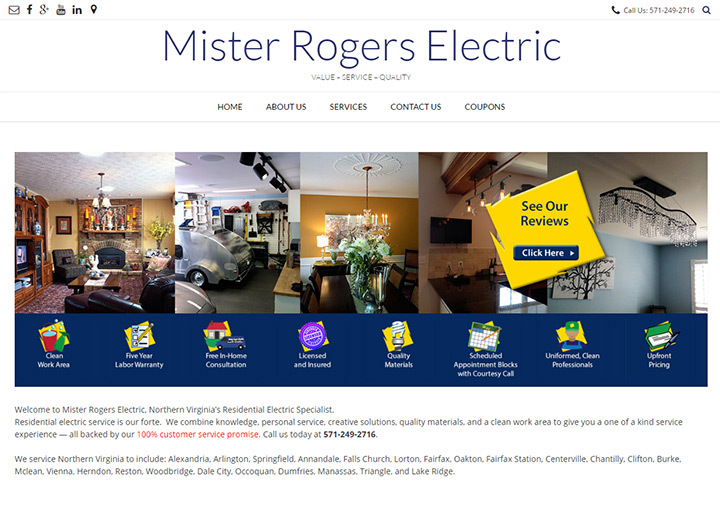 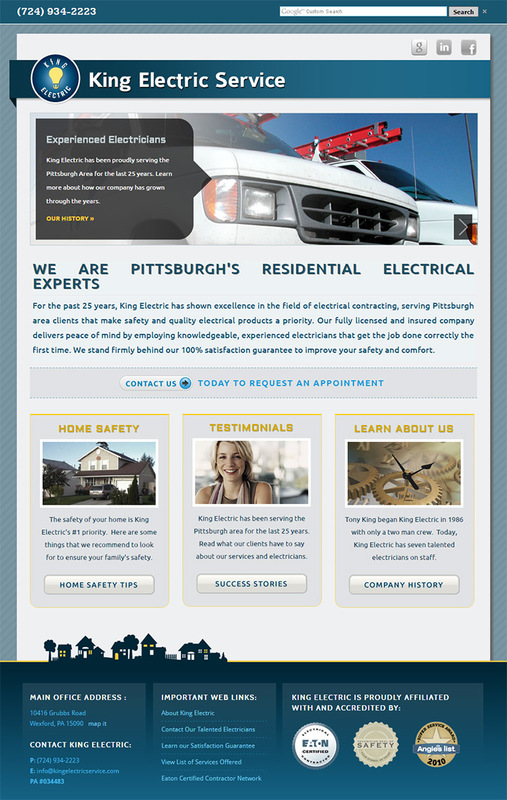 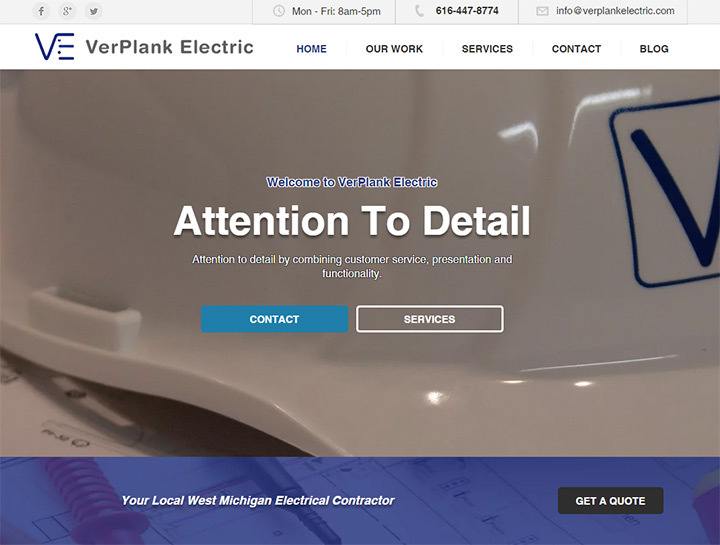 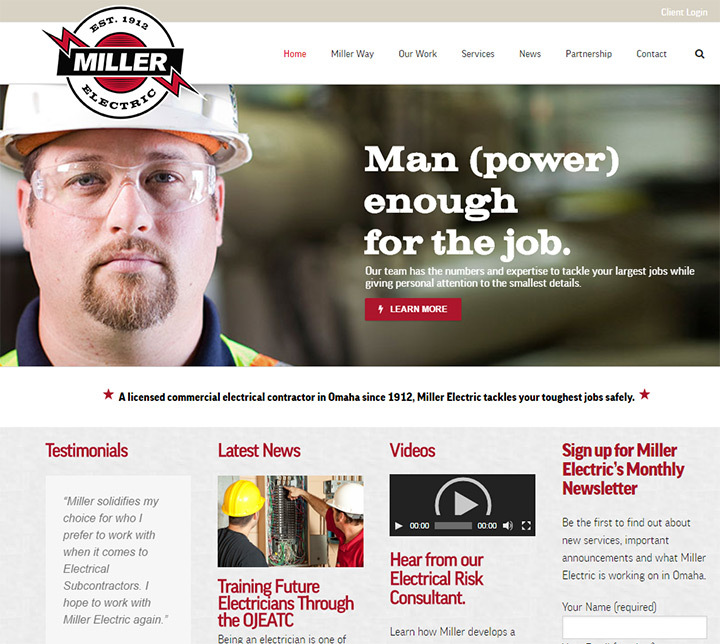 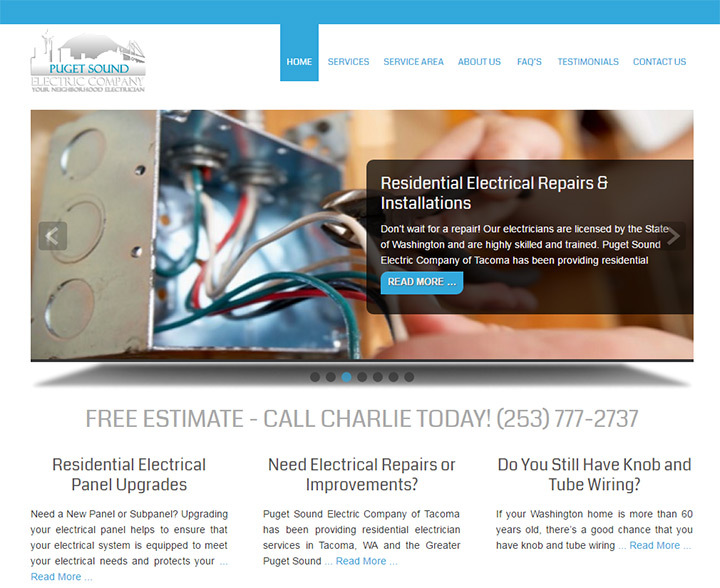 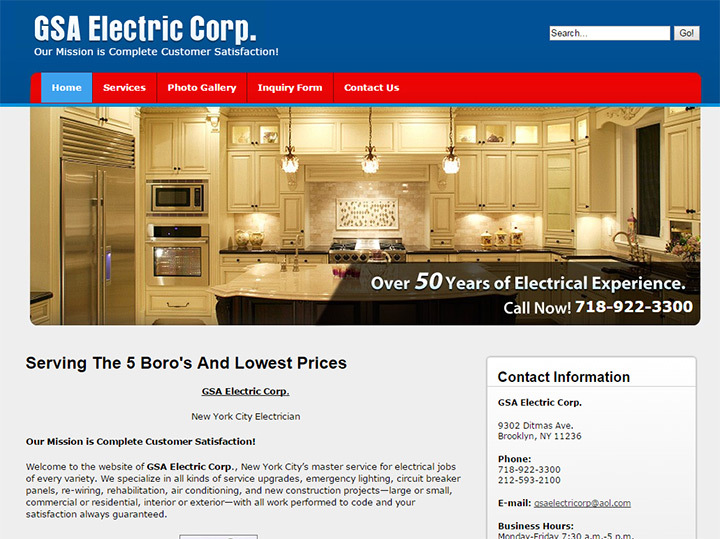 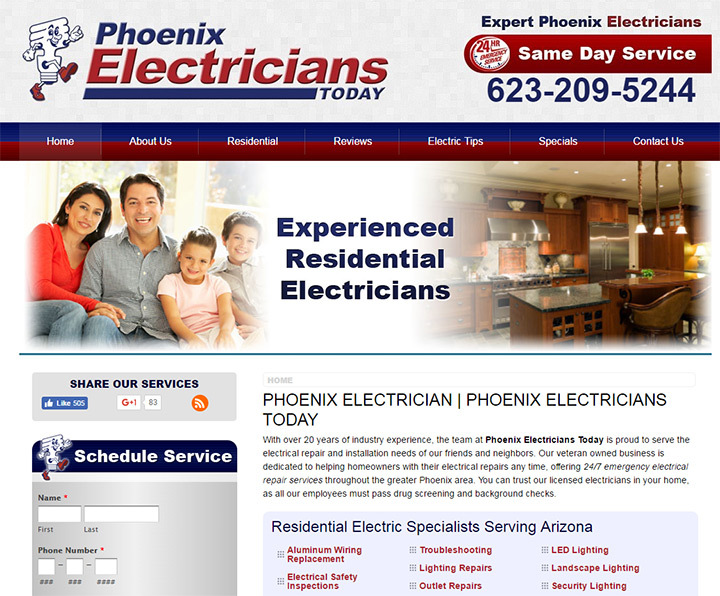 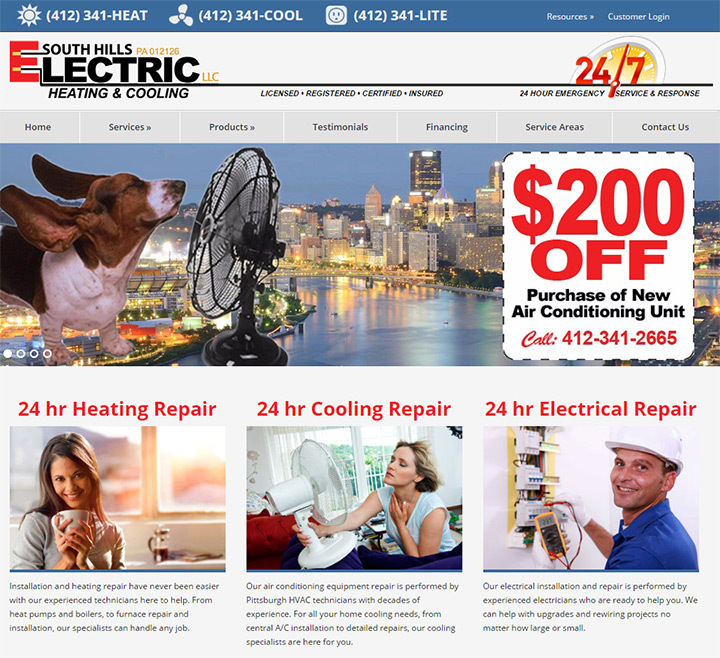 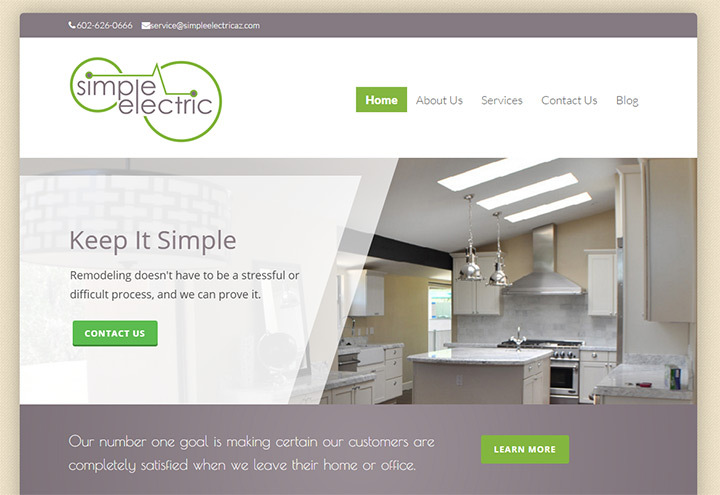 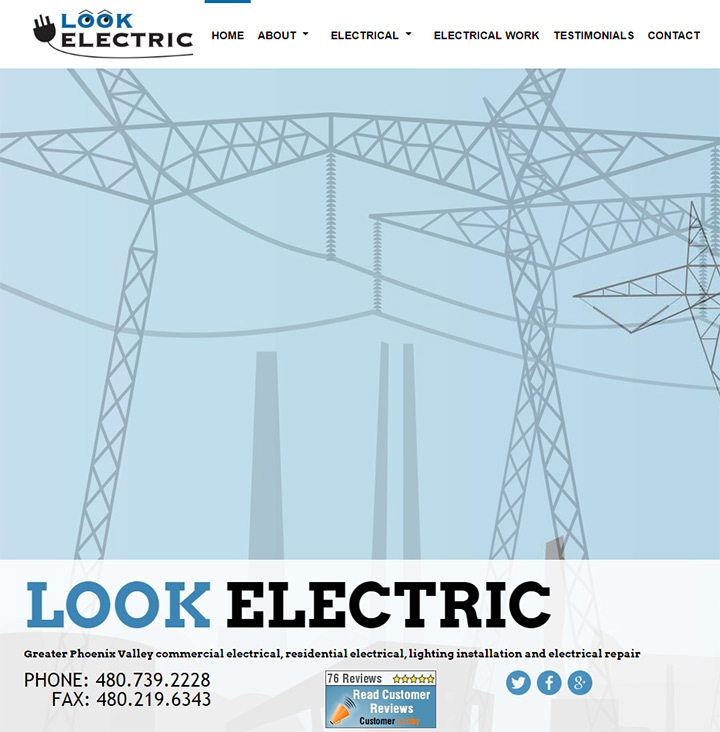 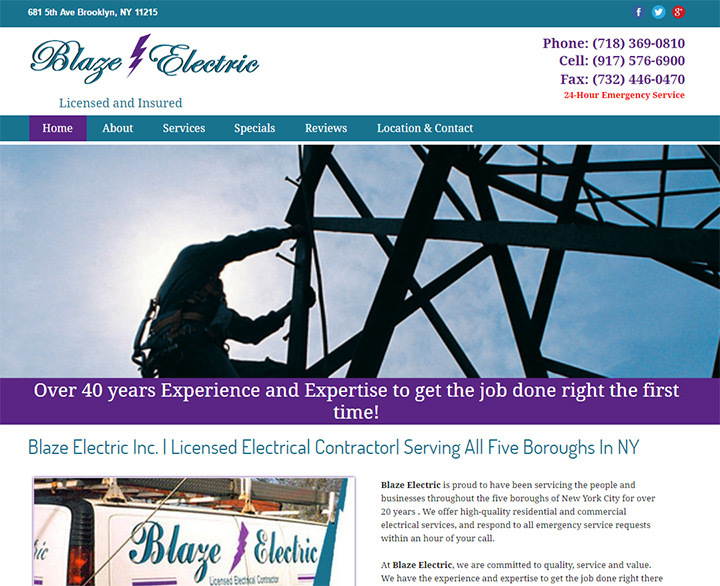 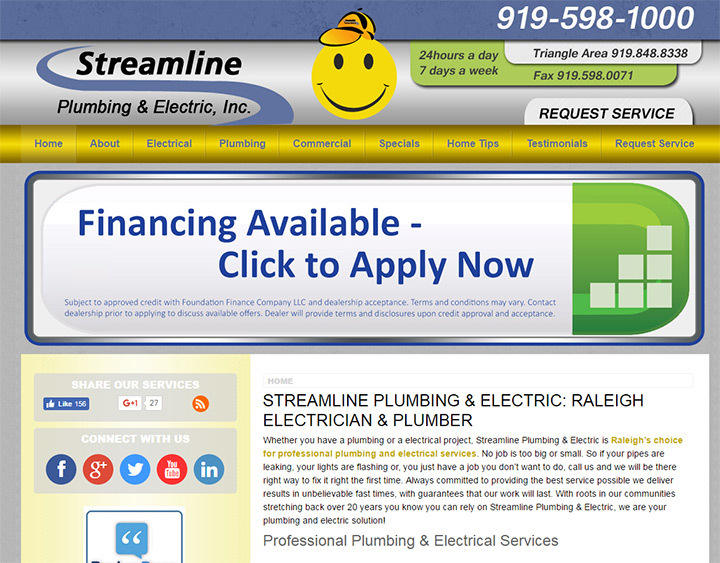 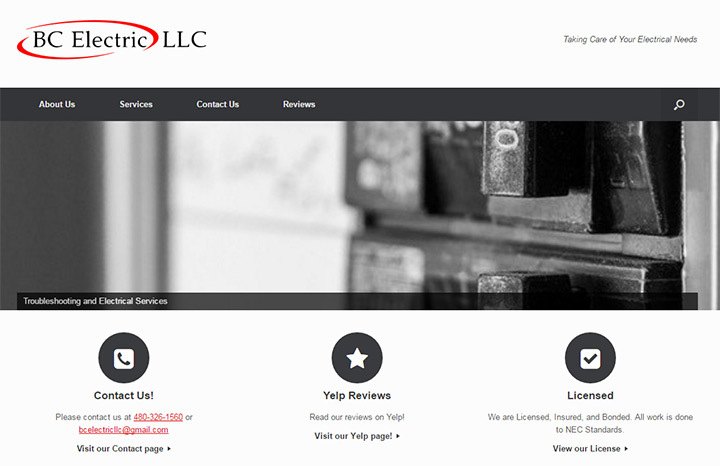 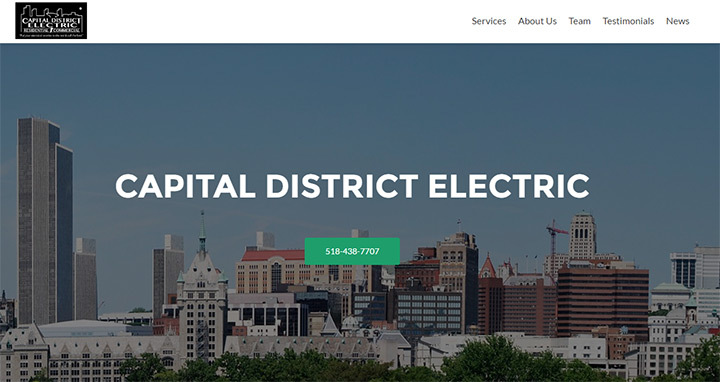 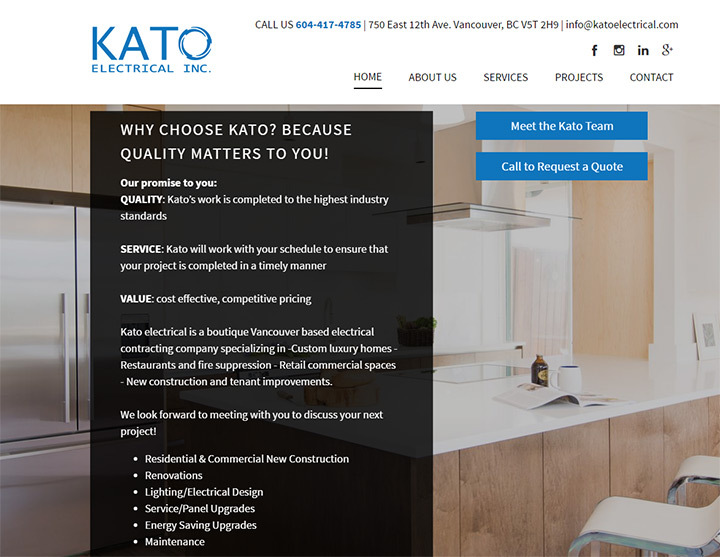 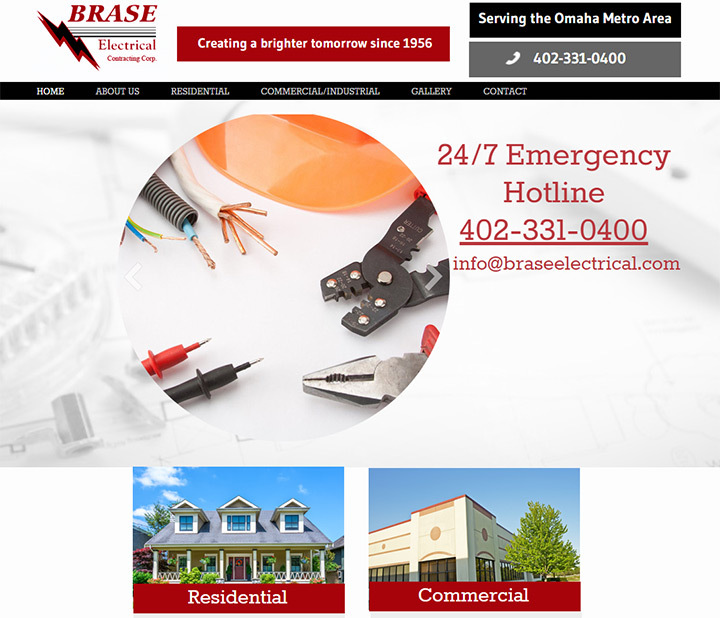 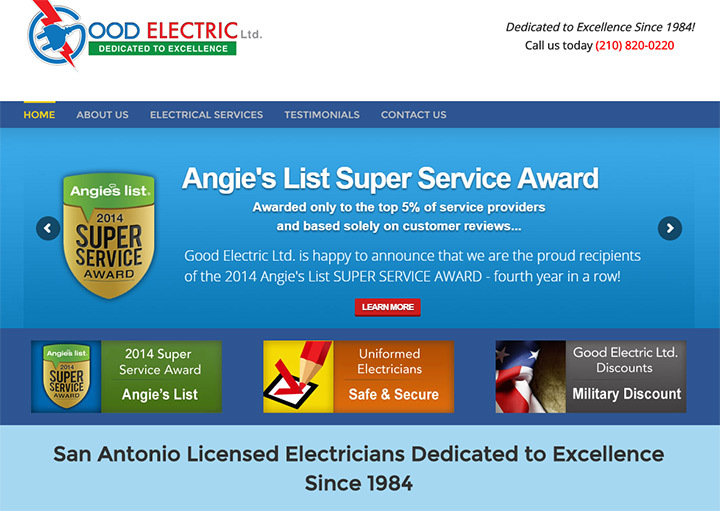 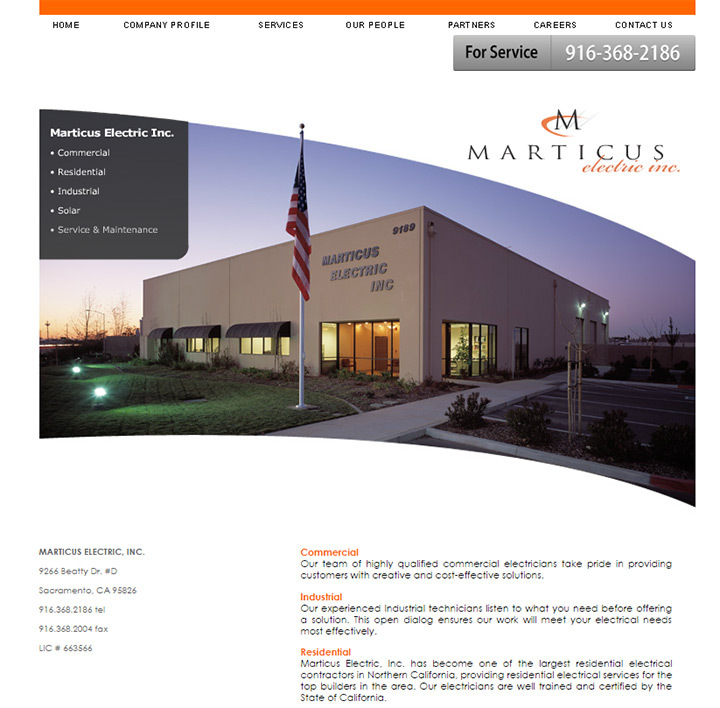 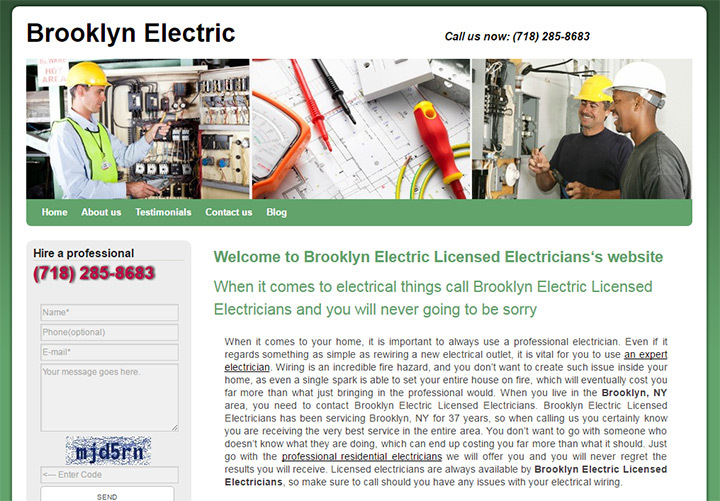 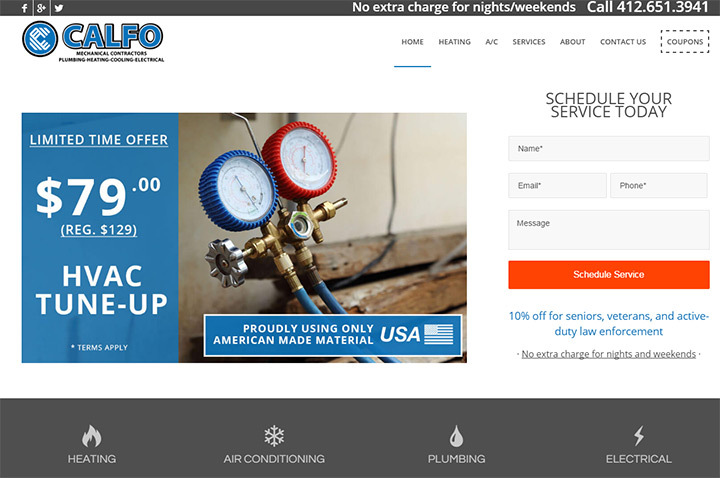 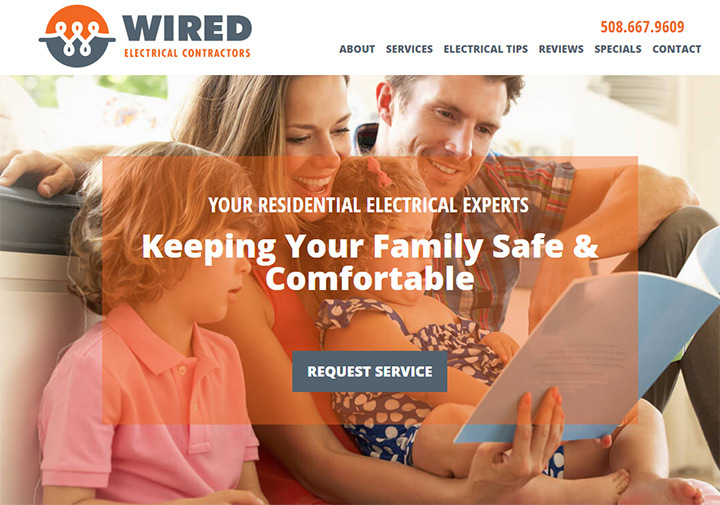 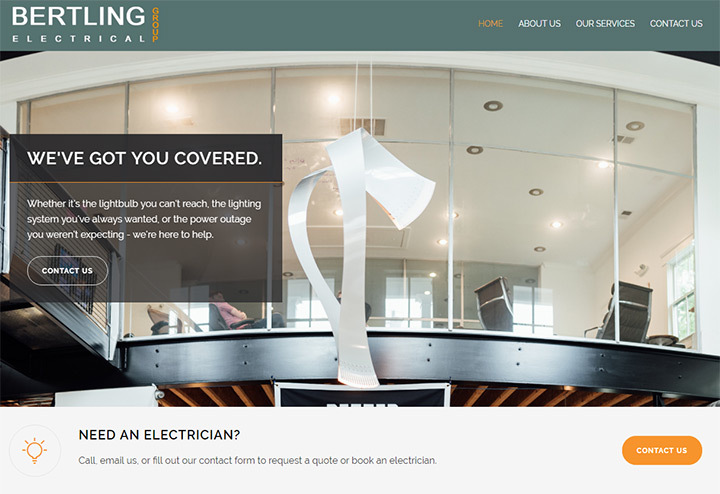 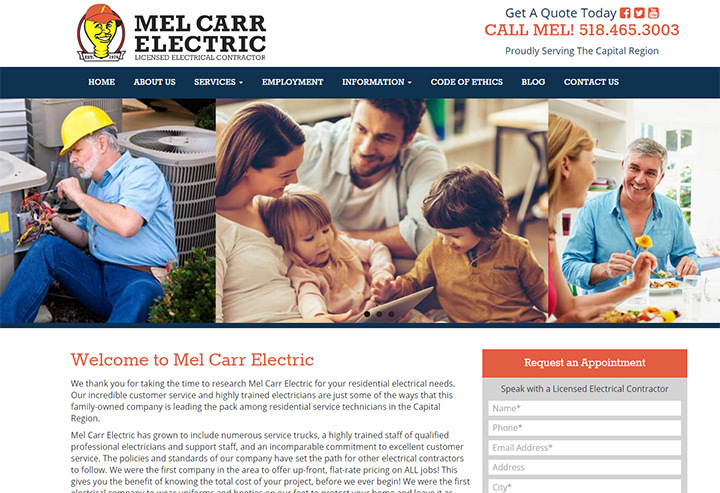 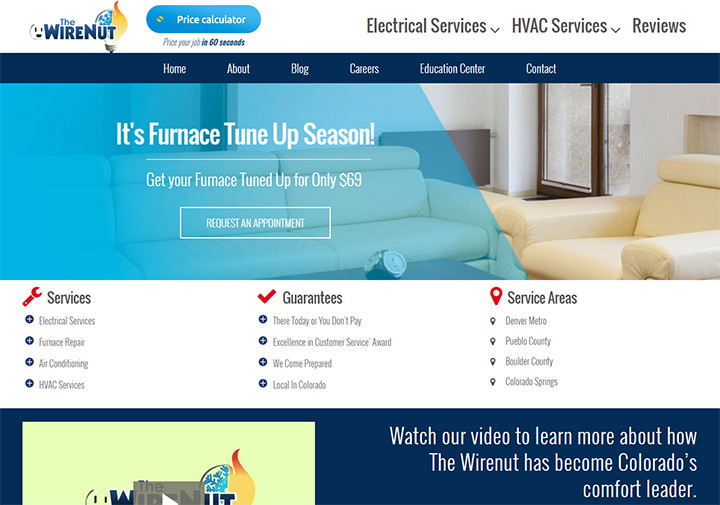 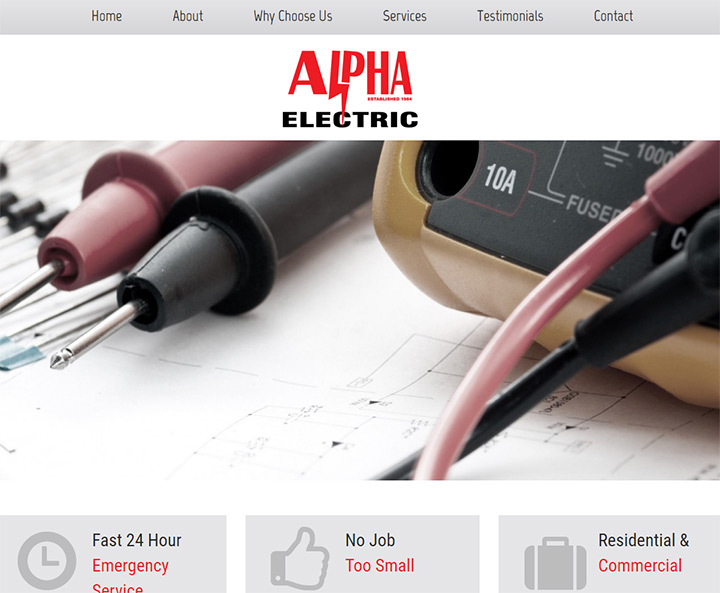 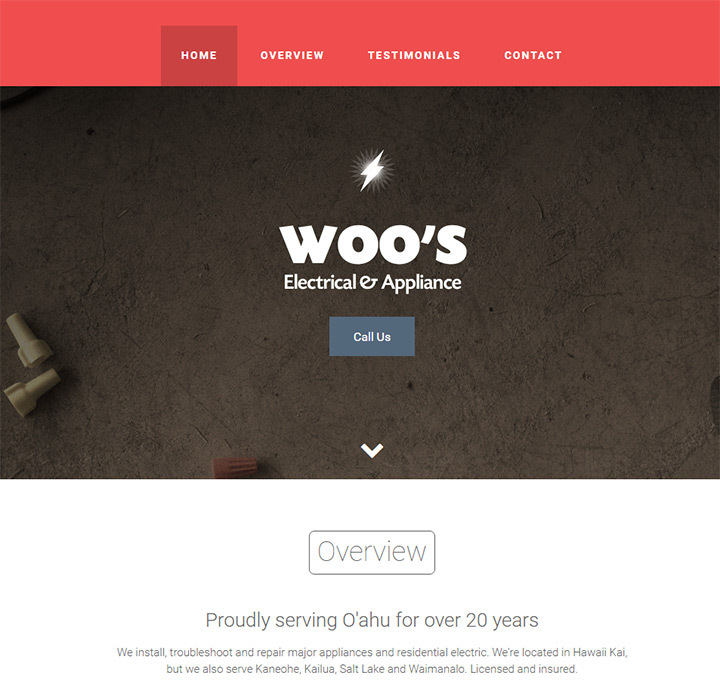 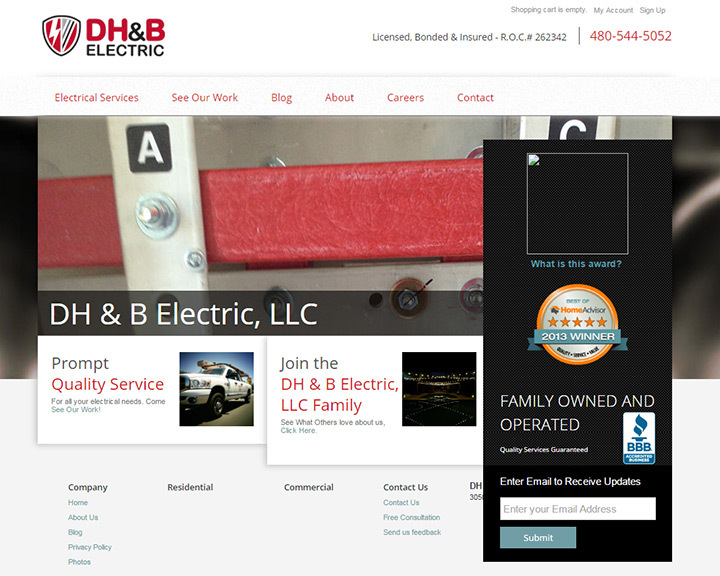 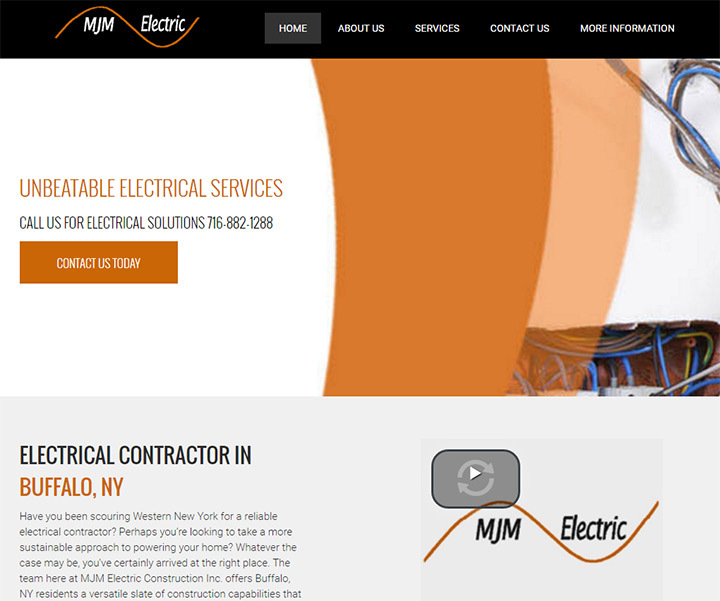 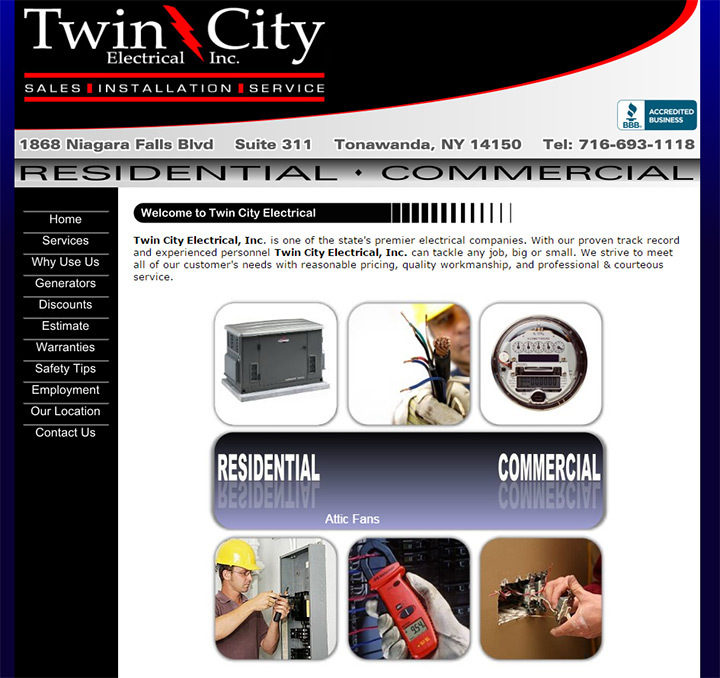 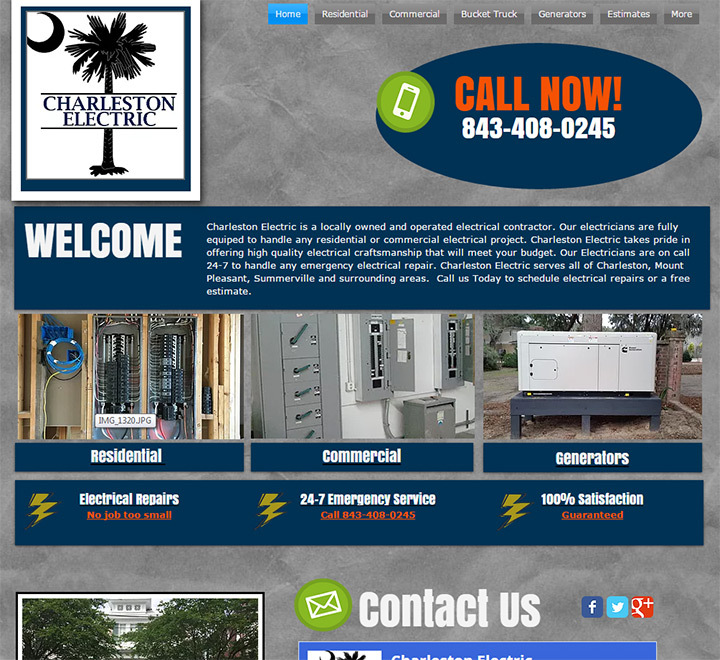 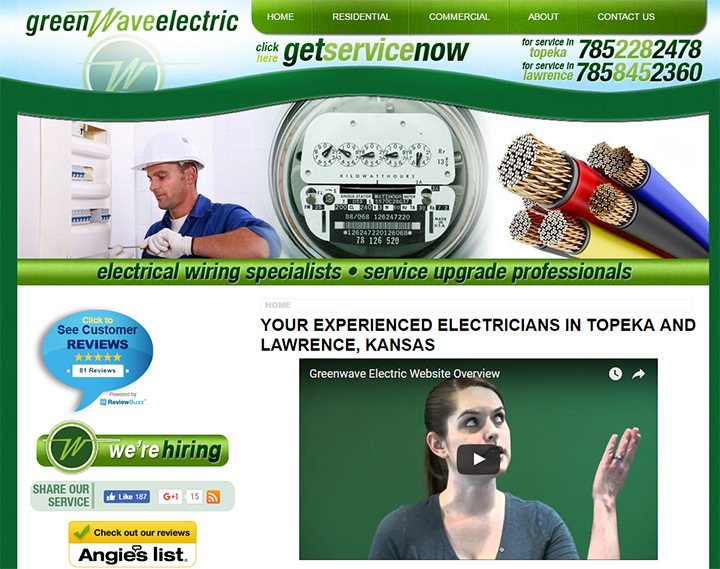 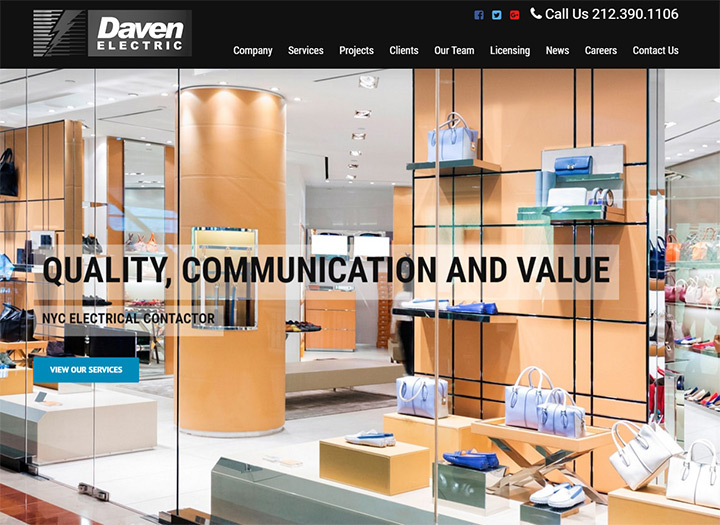 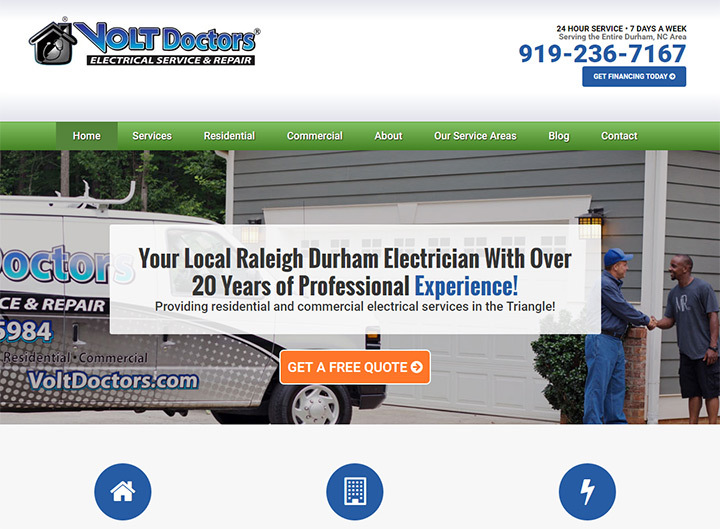 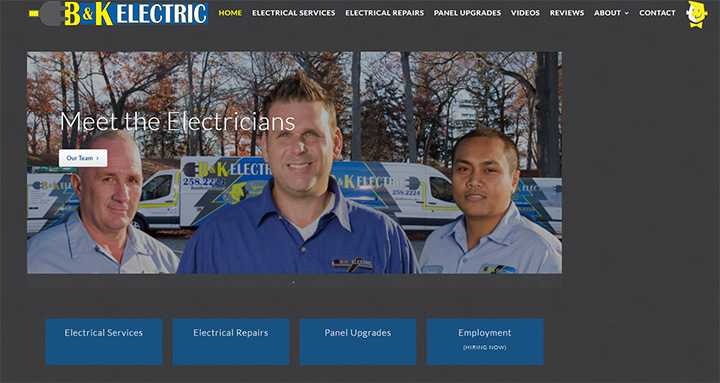 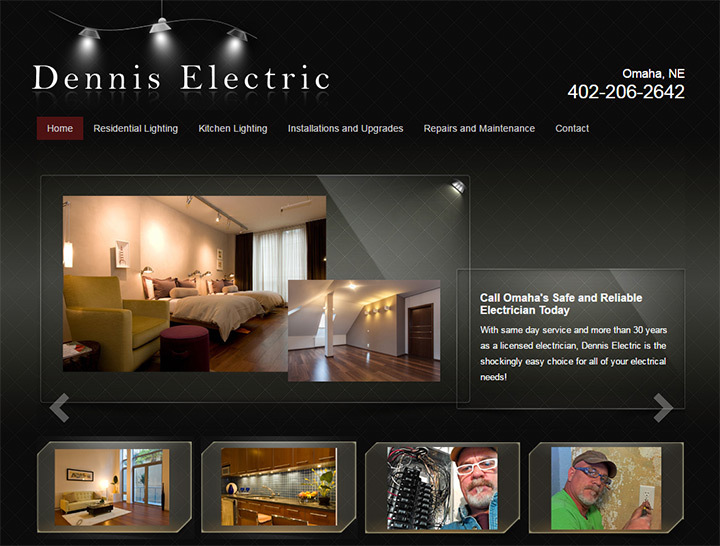 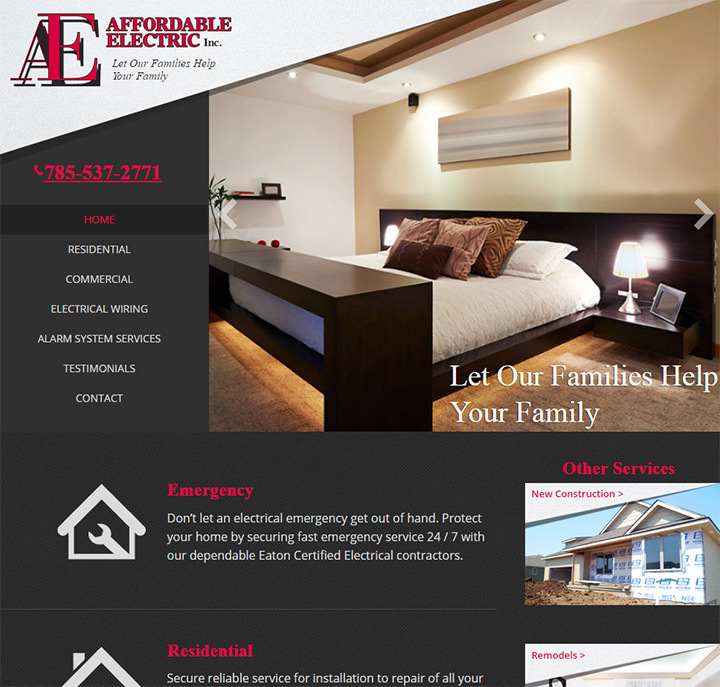 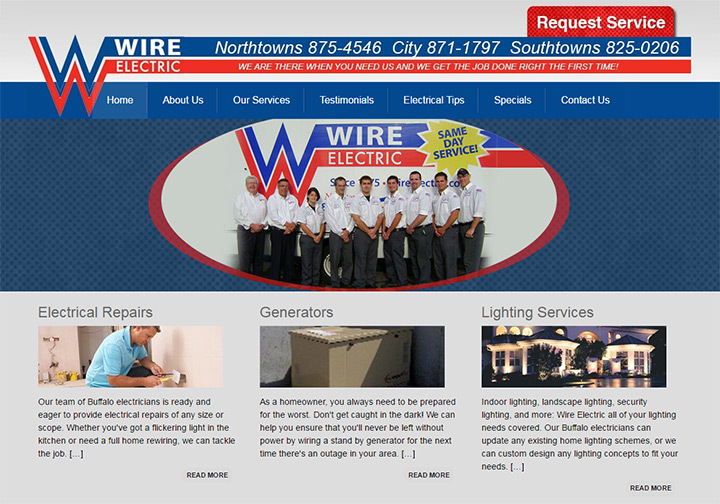 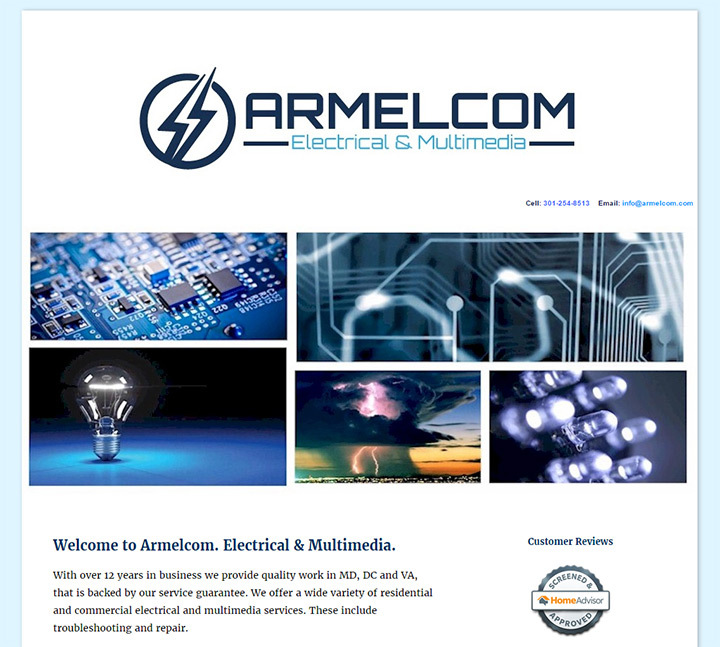 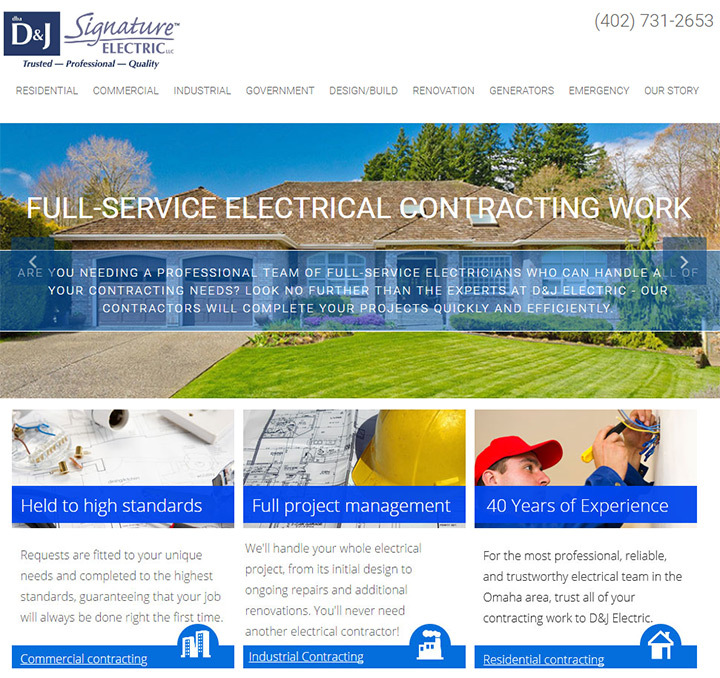 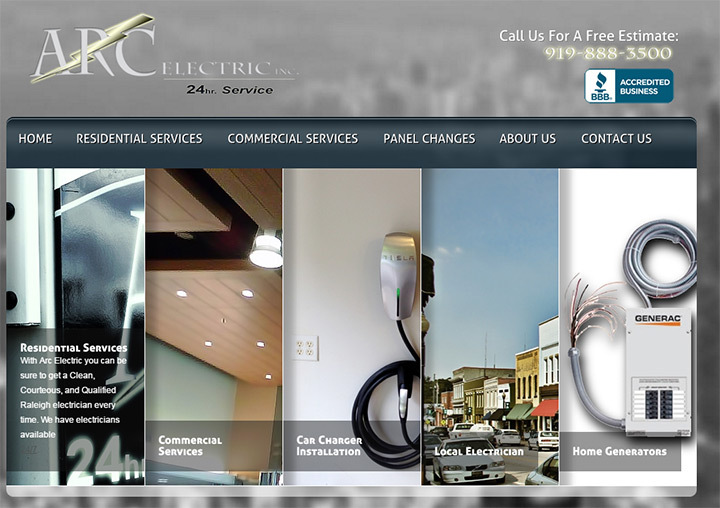 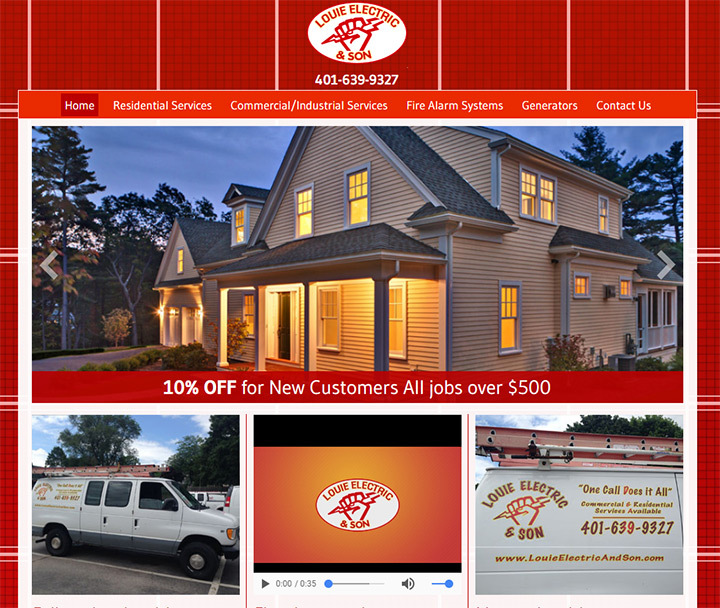 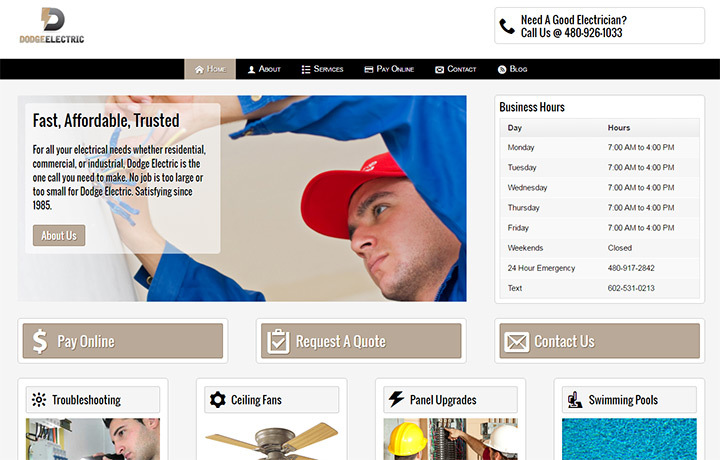 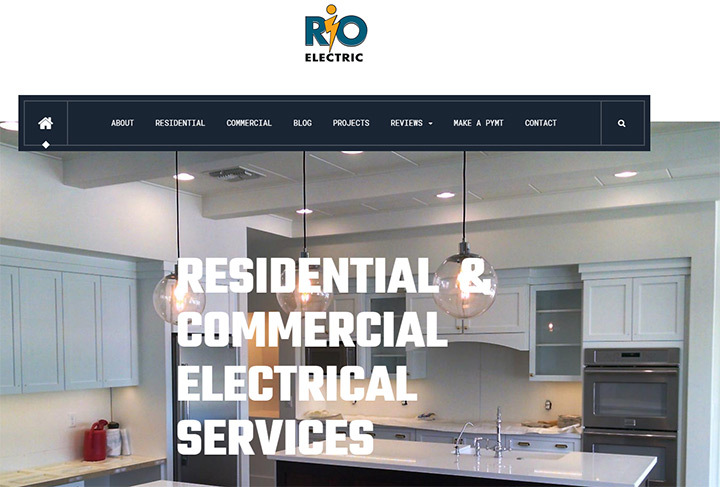 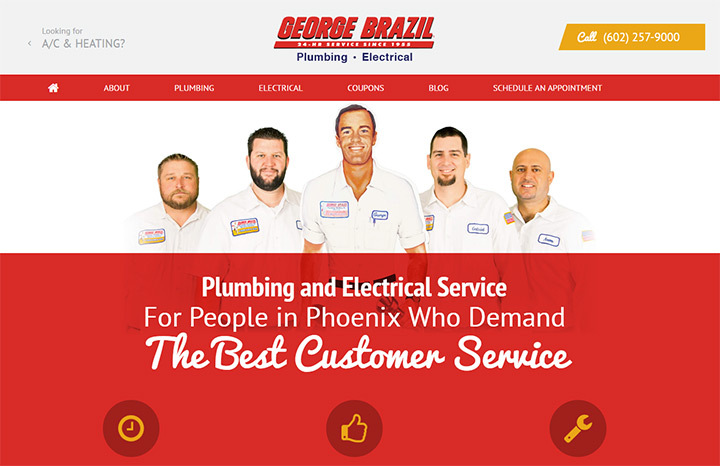 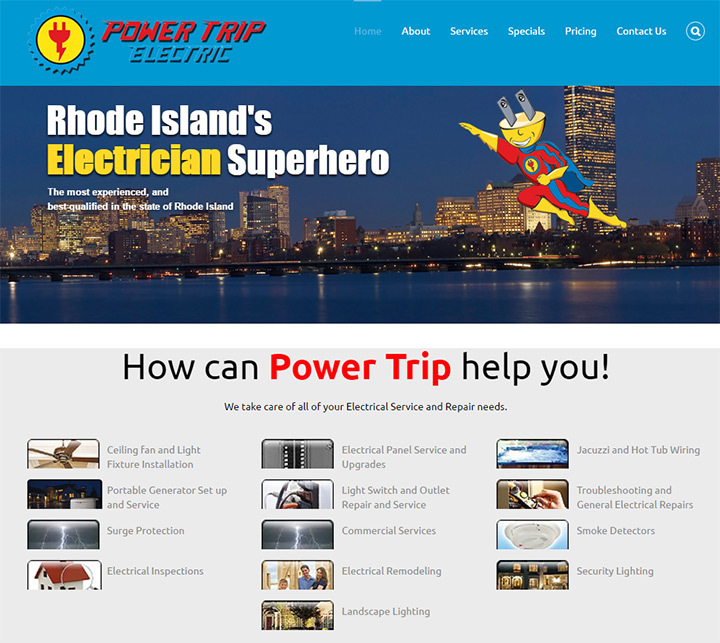 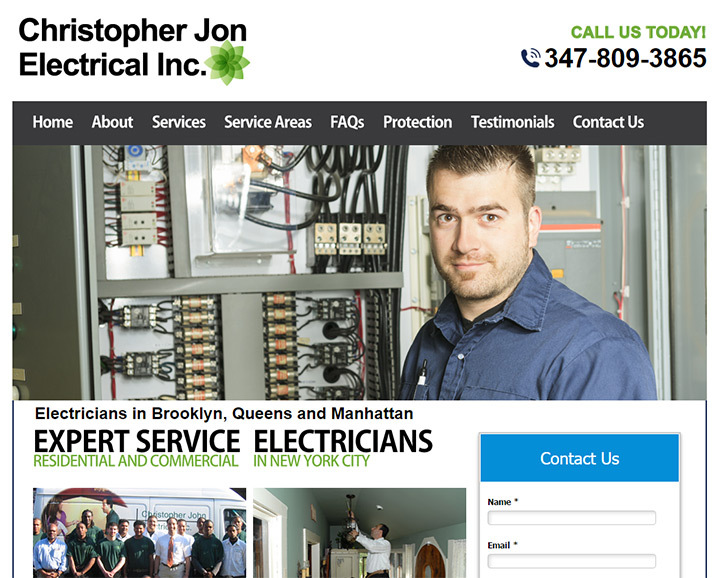 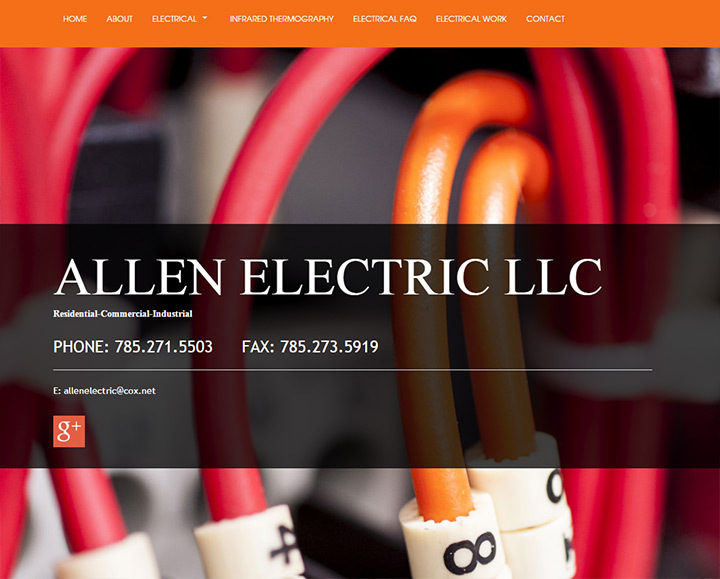 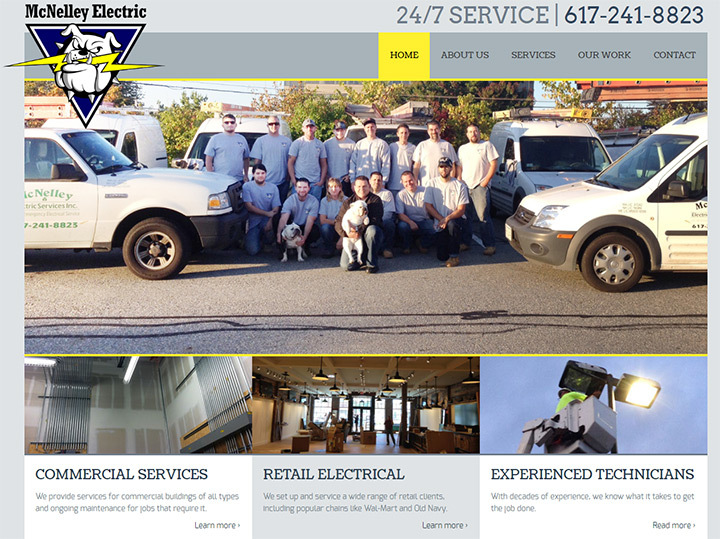 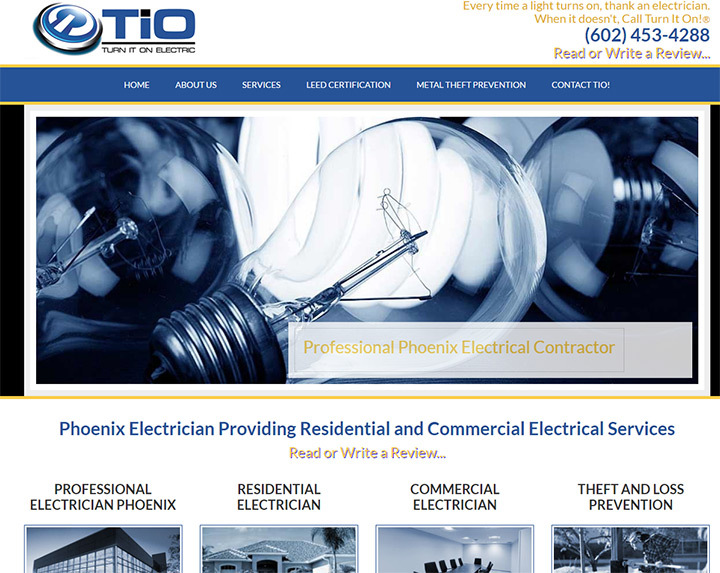 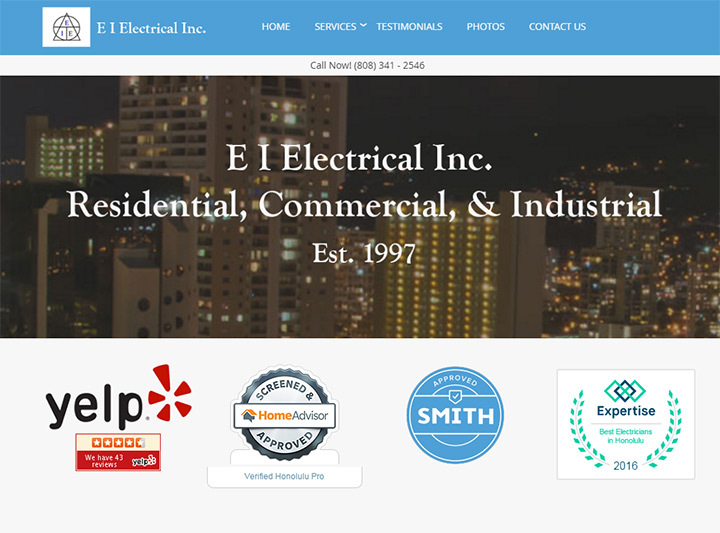 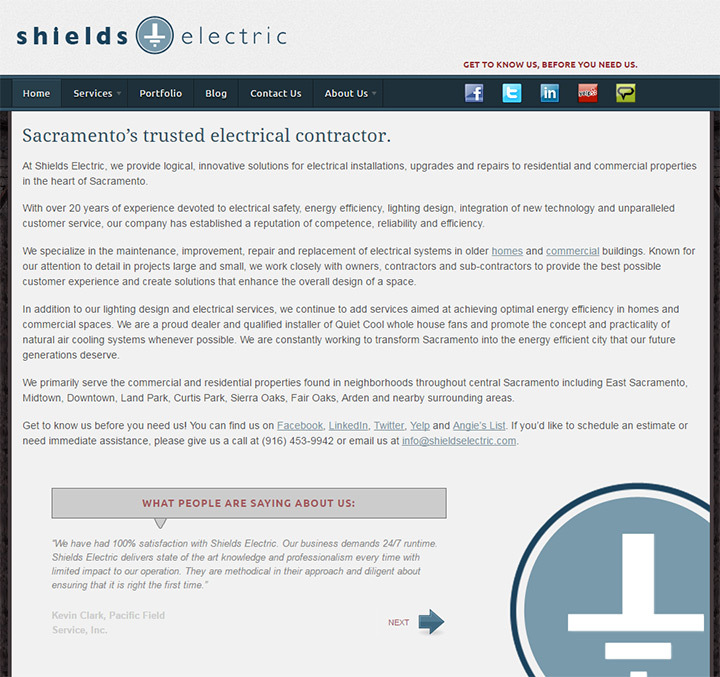 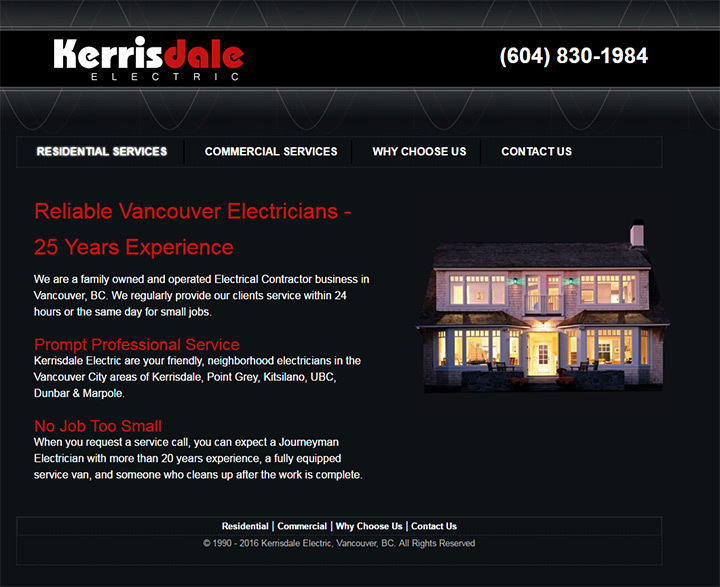 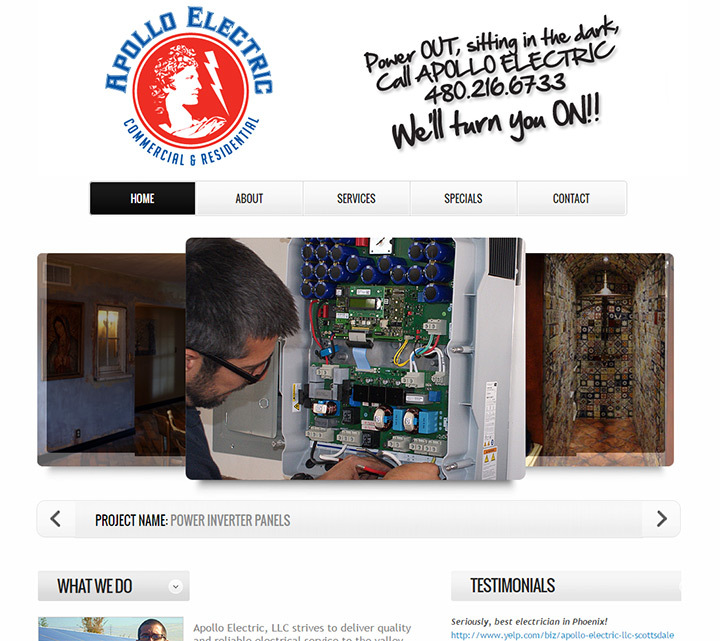 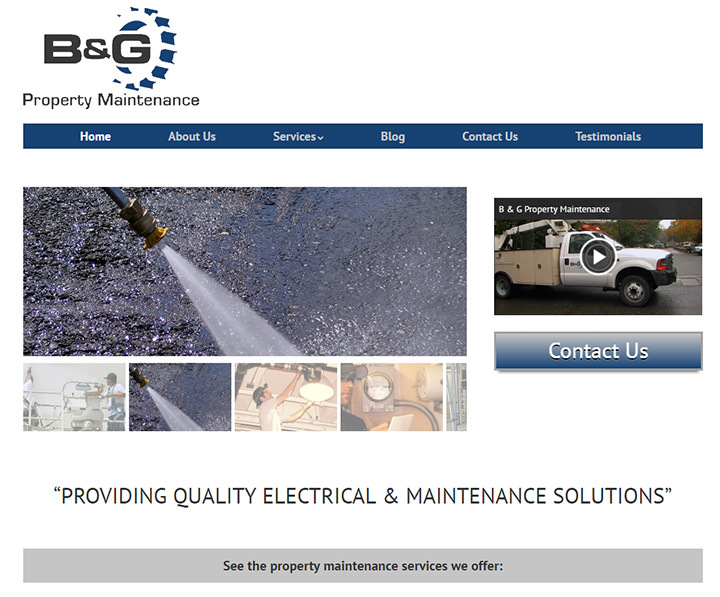 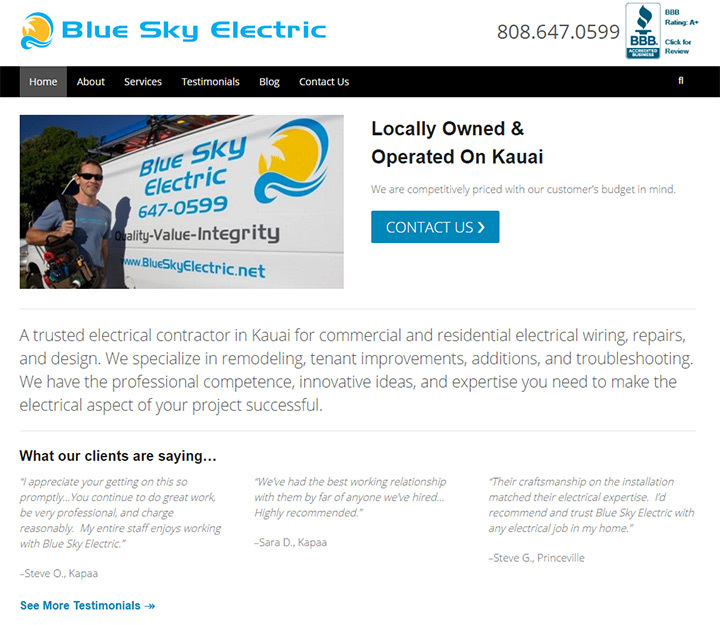 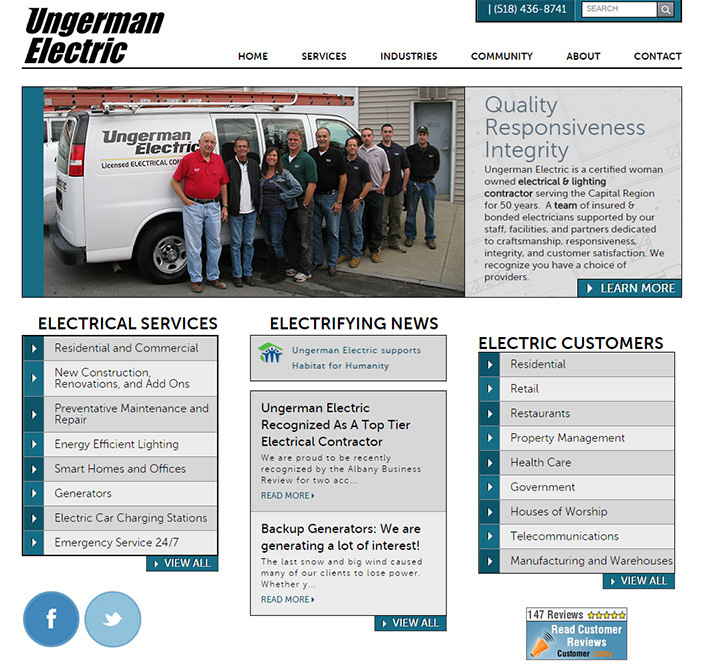 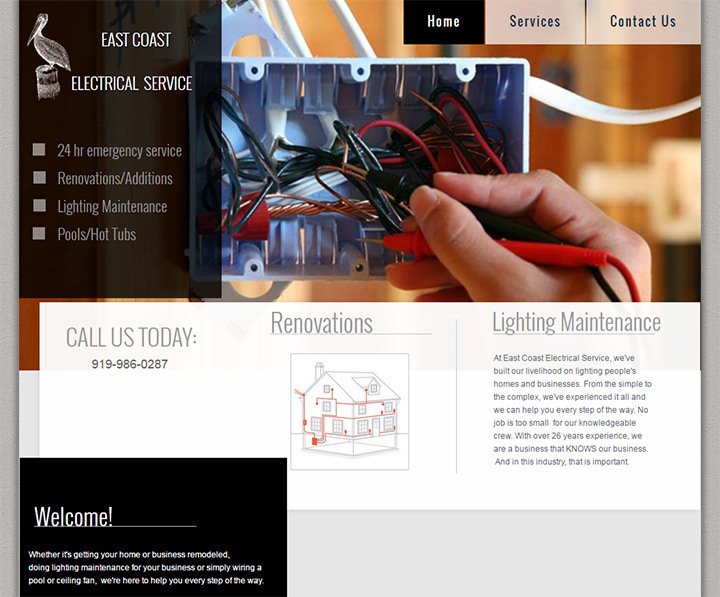 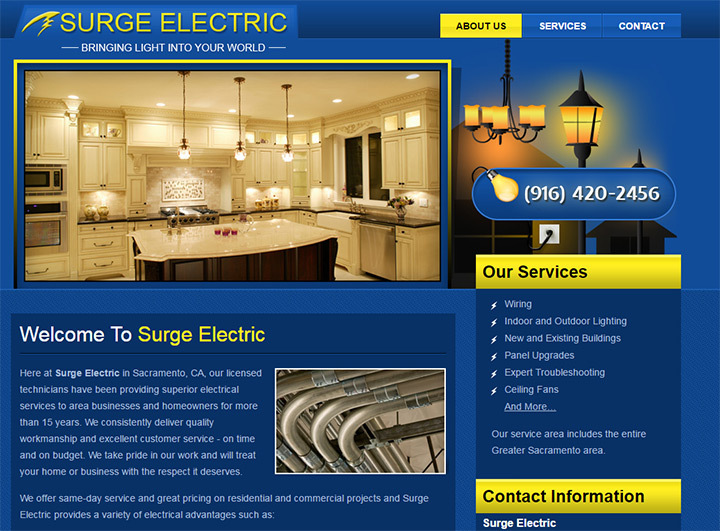 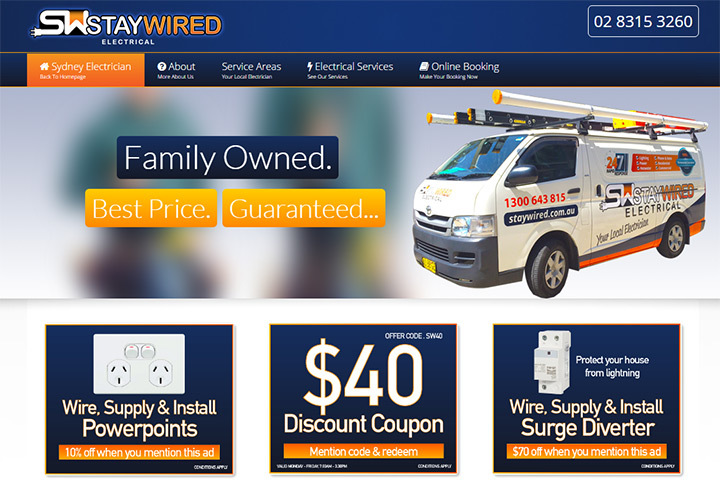 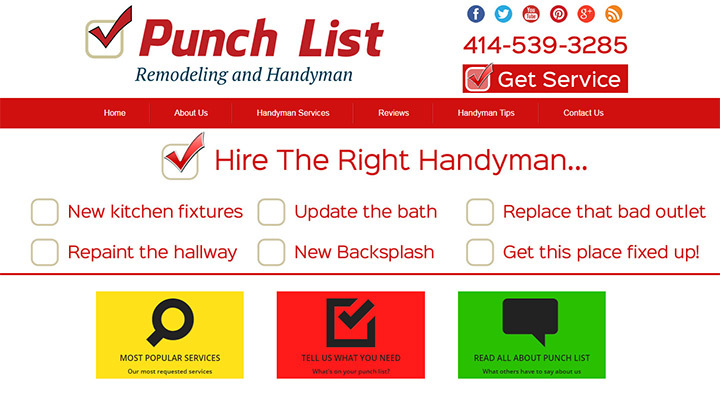 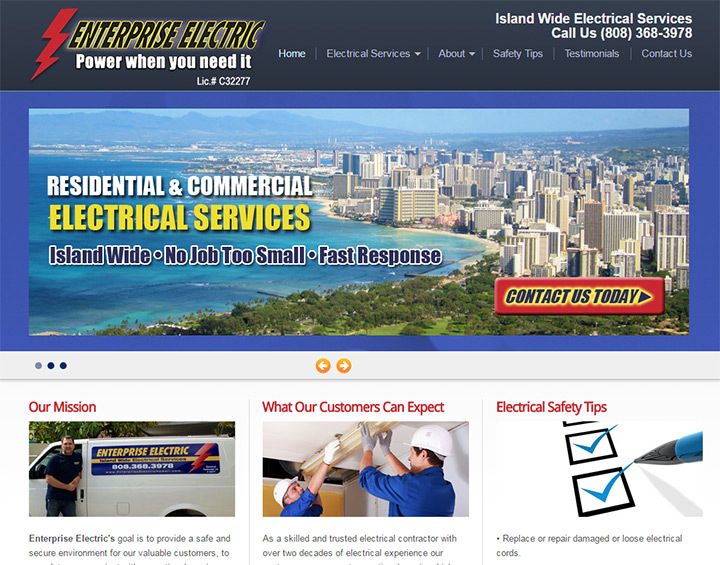 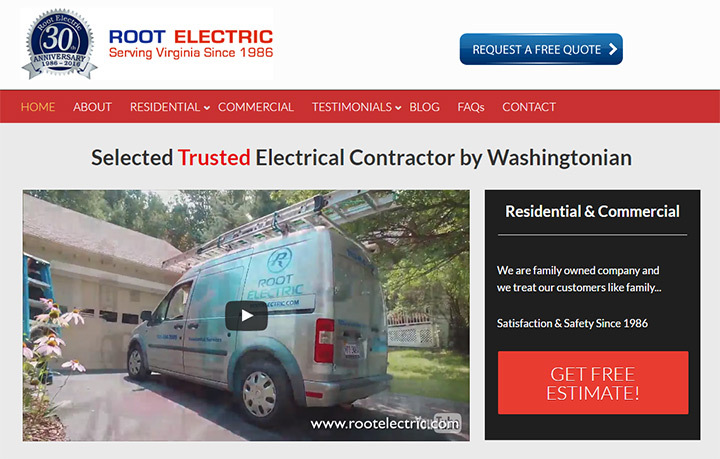 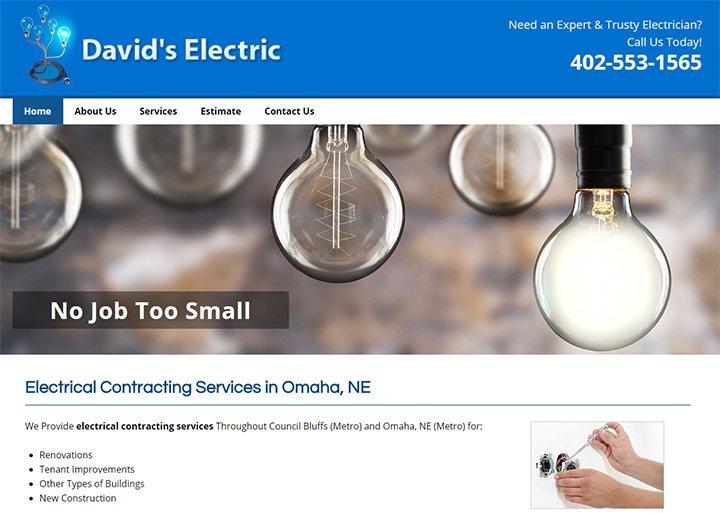 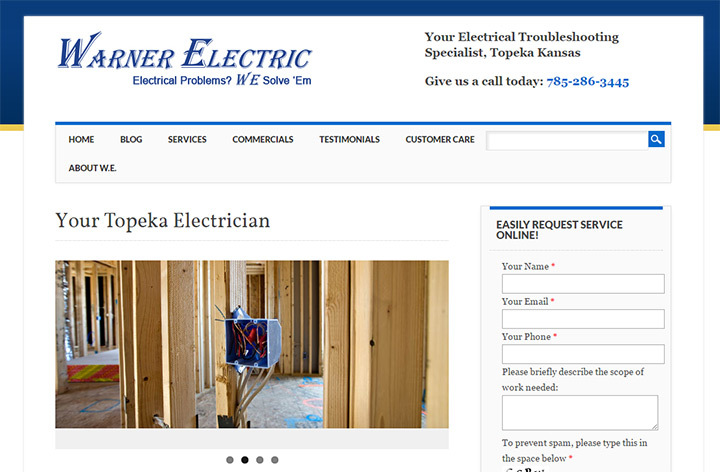 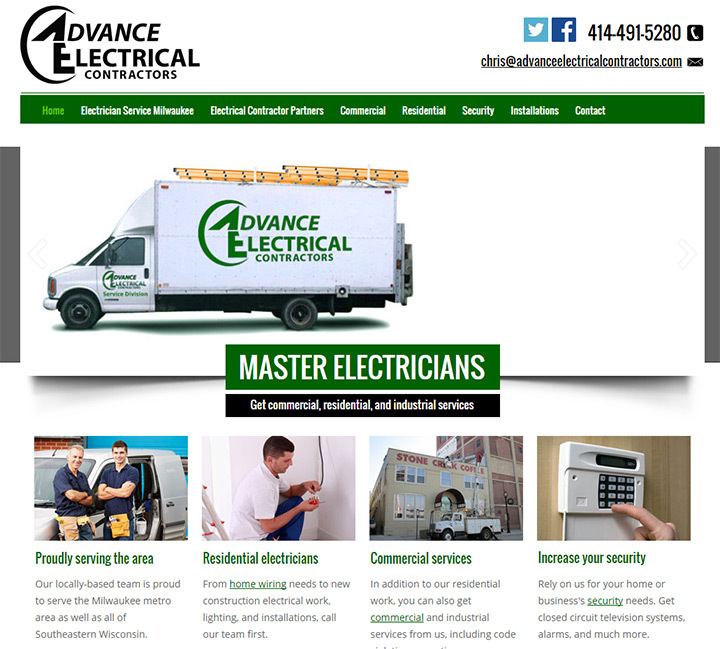 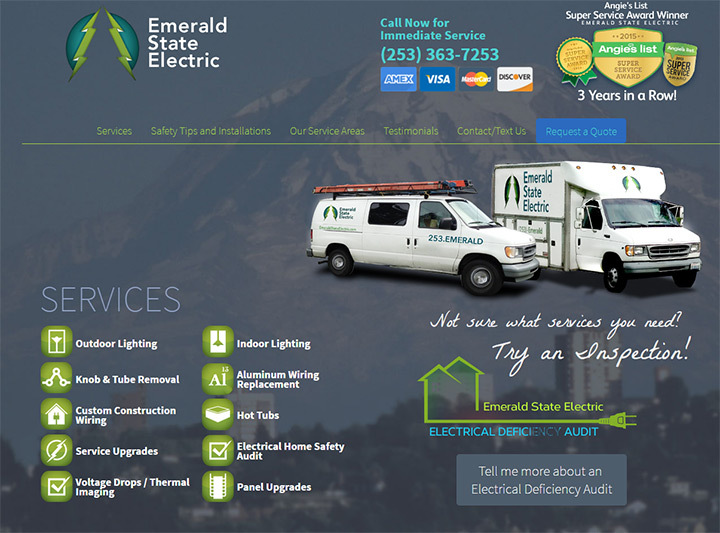 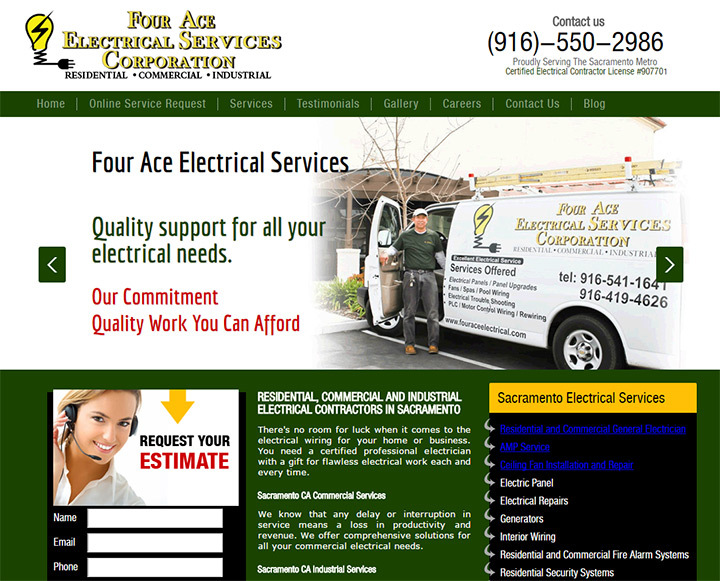 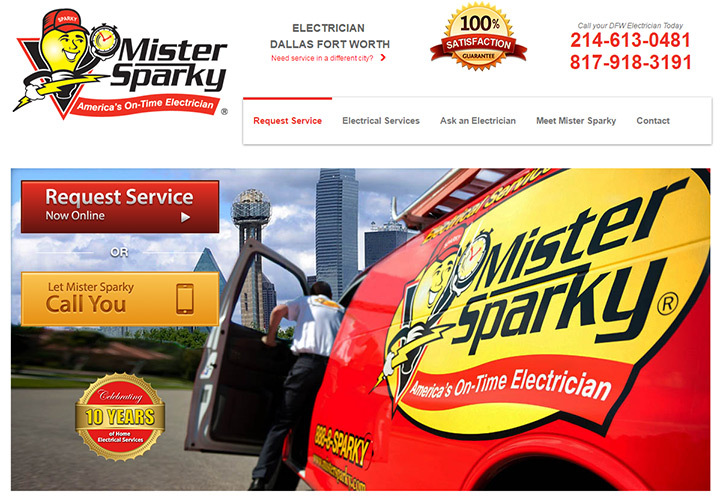 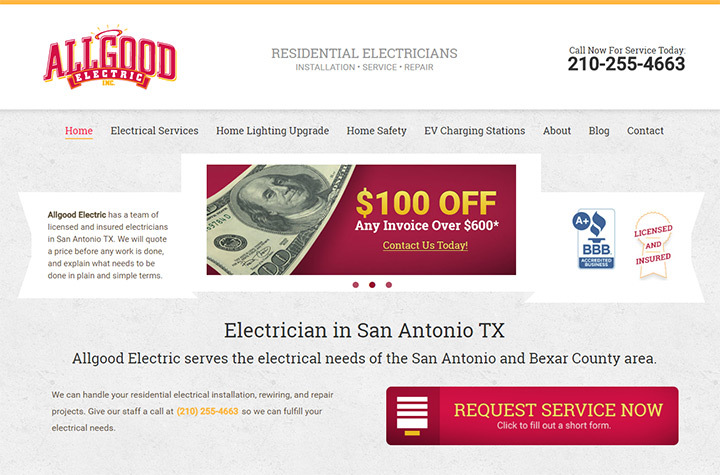 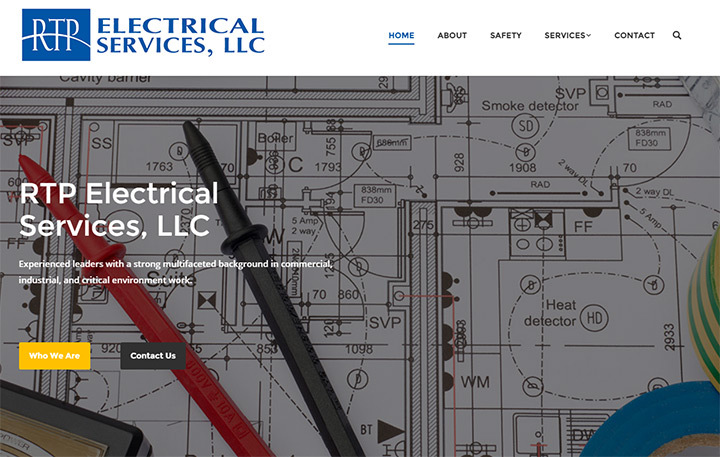 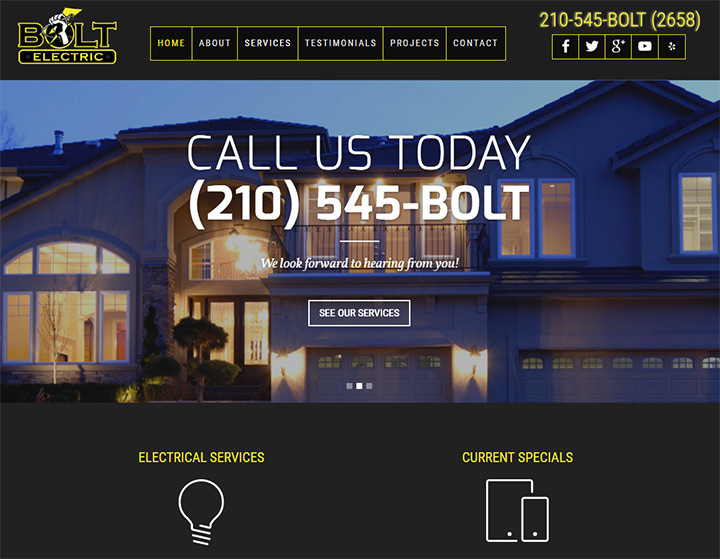 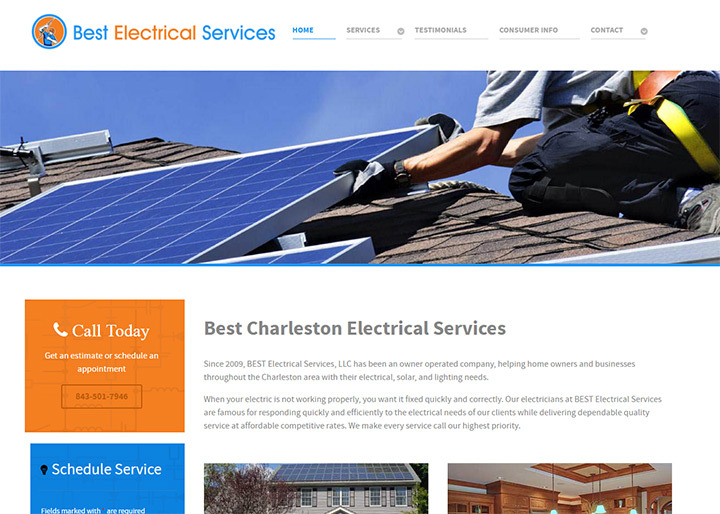 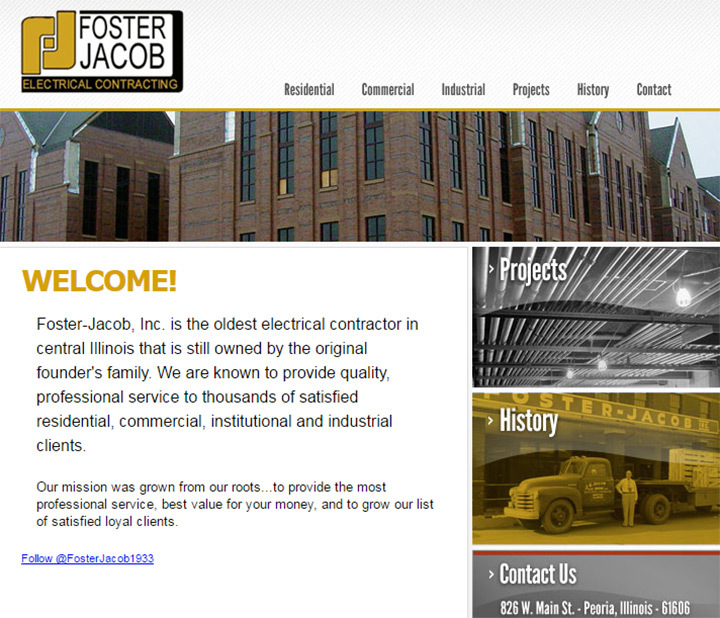 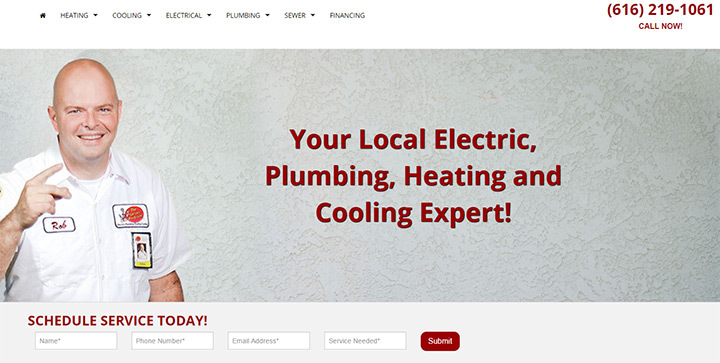 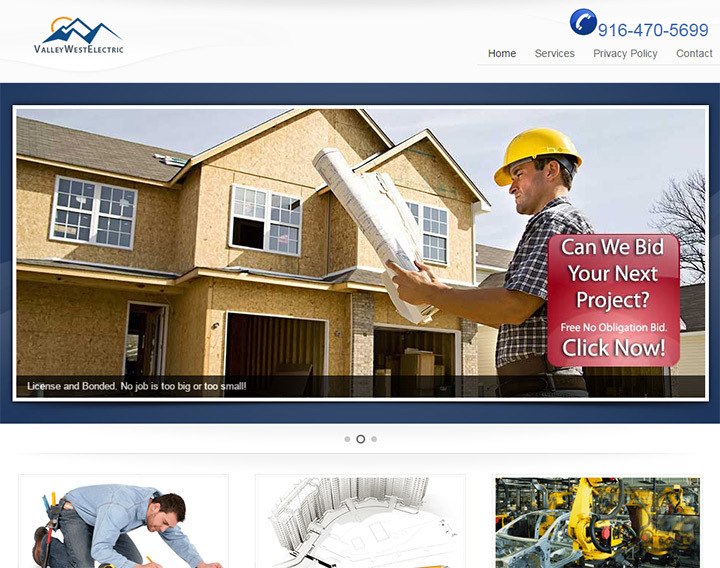 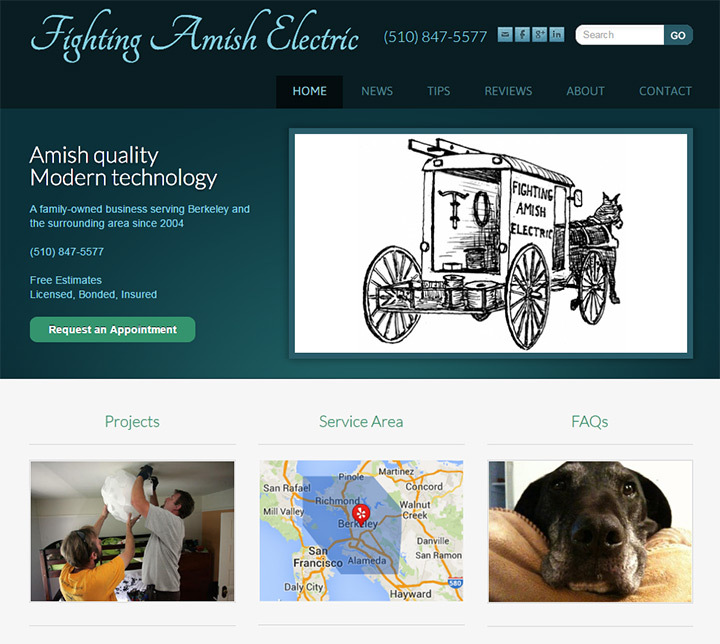 Electricians only need simple websites. 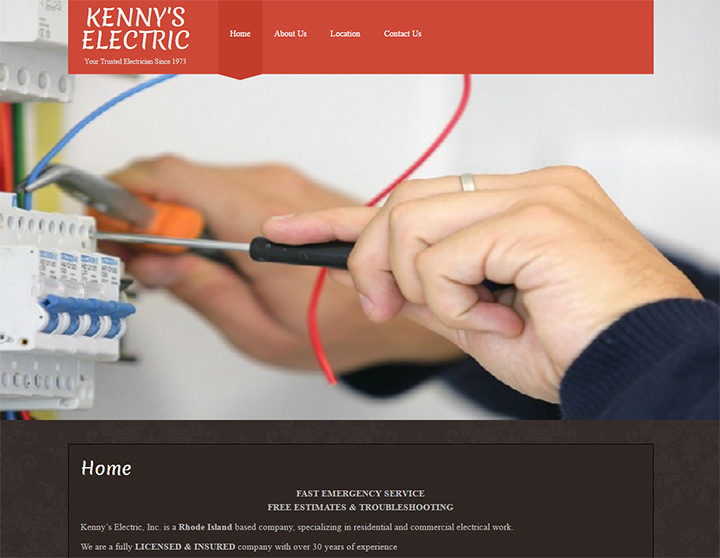 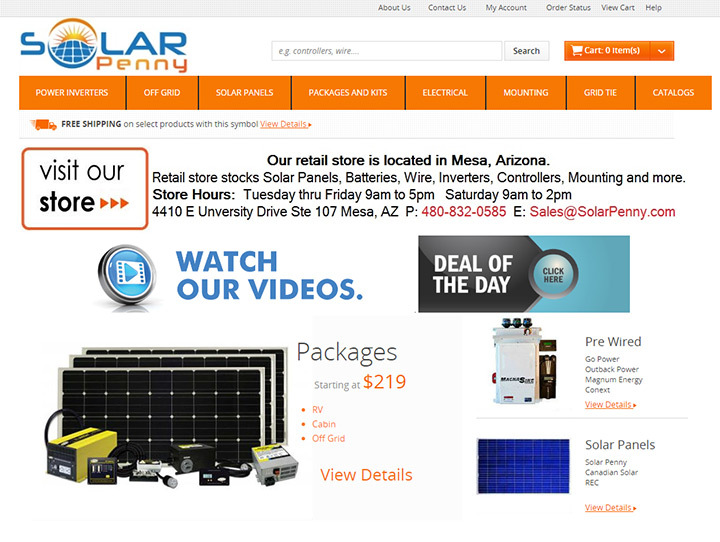 So simple that any electrician could make their own site by following our setup guide. 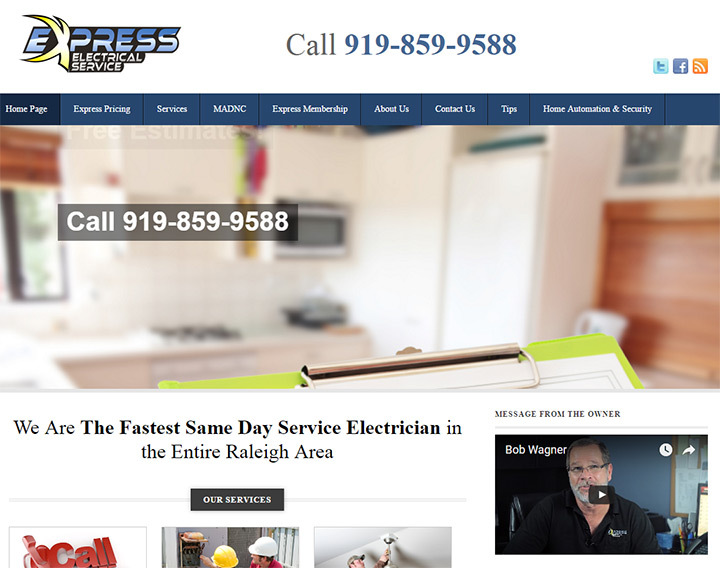 It’s written for any business owner who wants to make their own site and save money in the process.